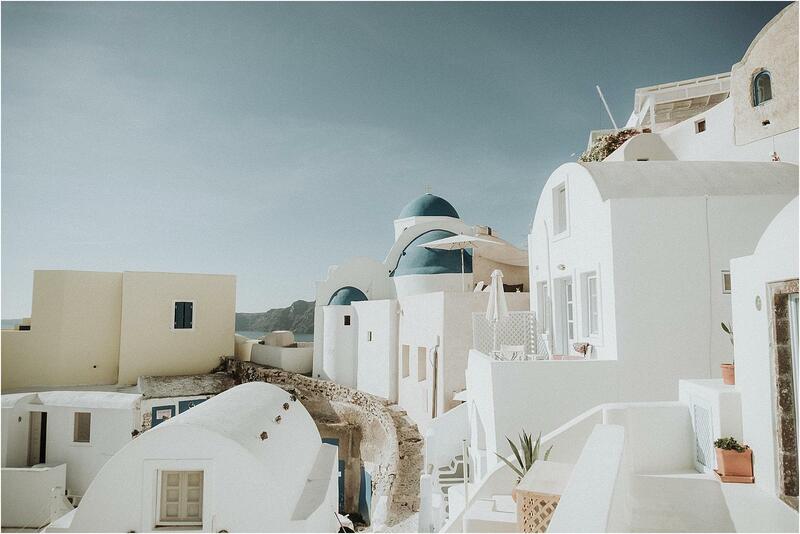 What’s in our camera bag. 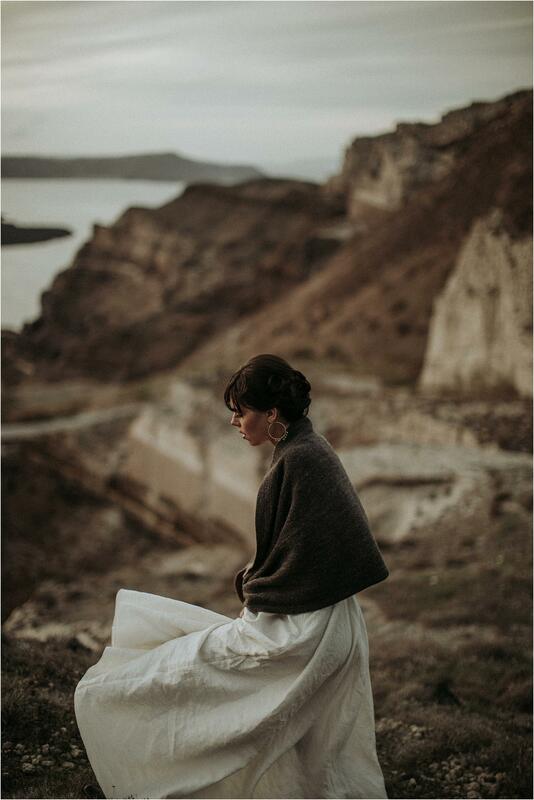 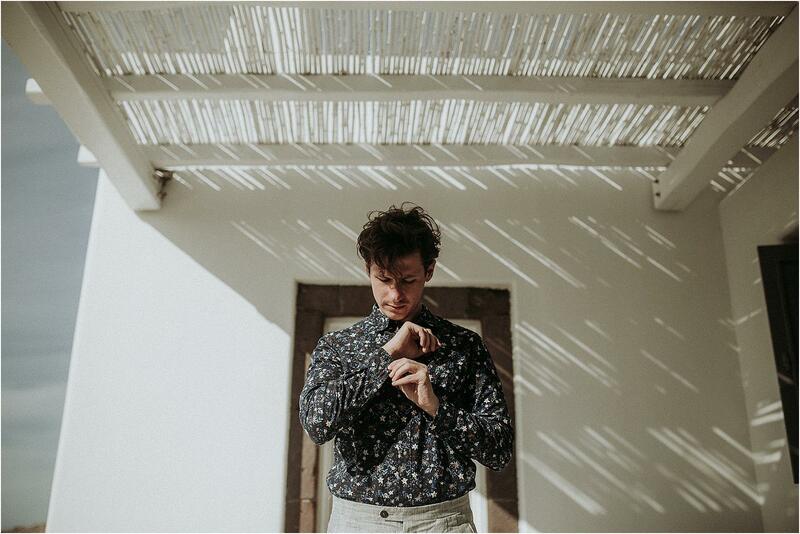 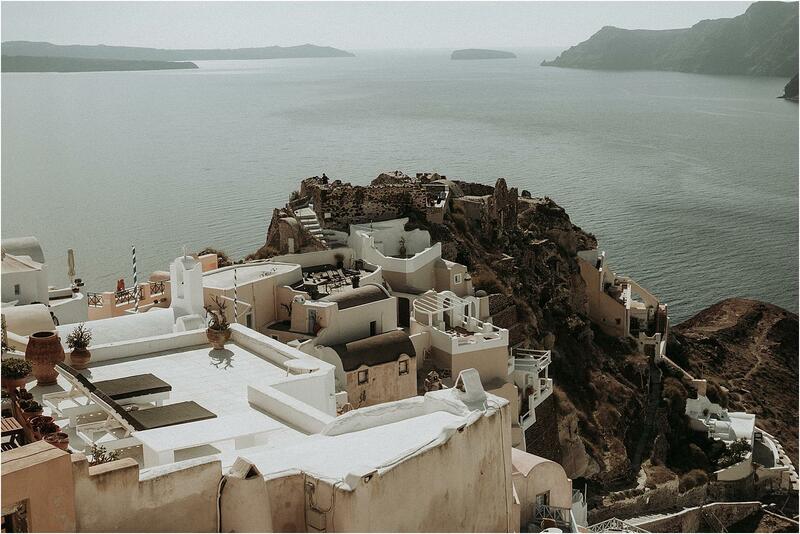 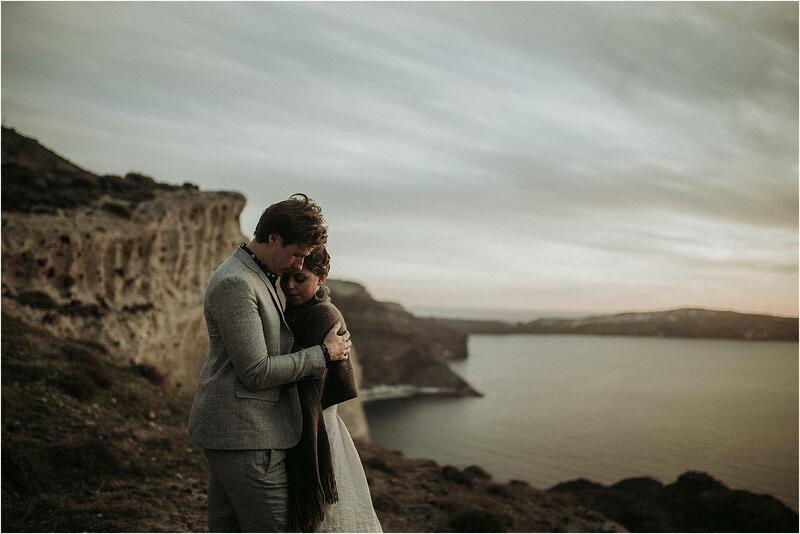 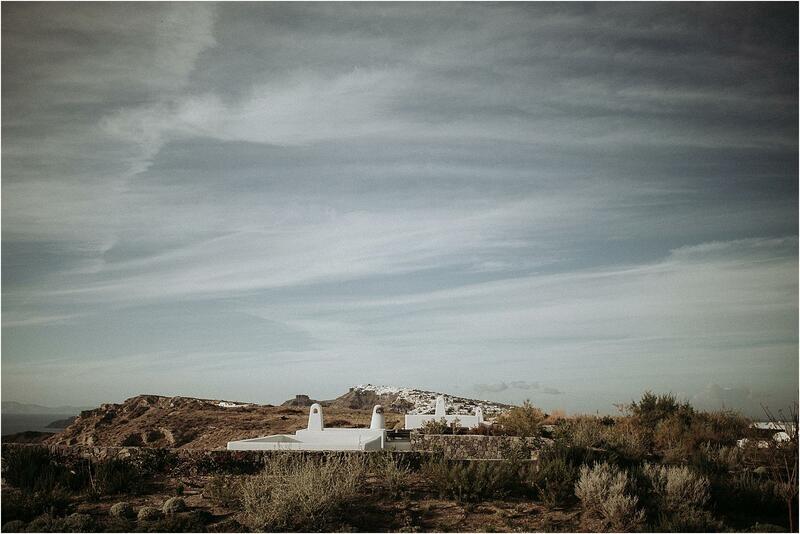 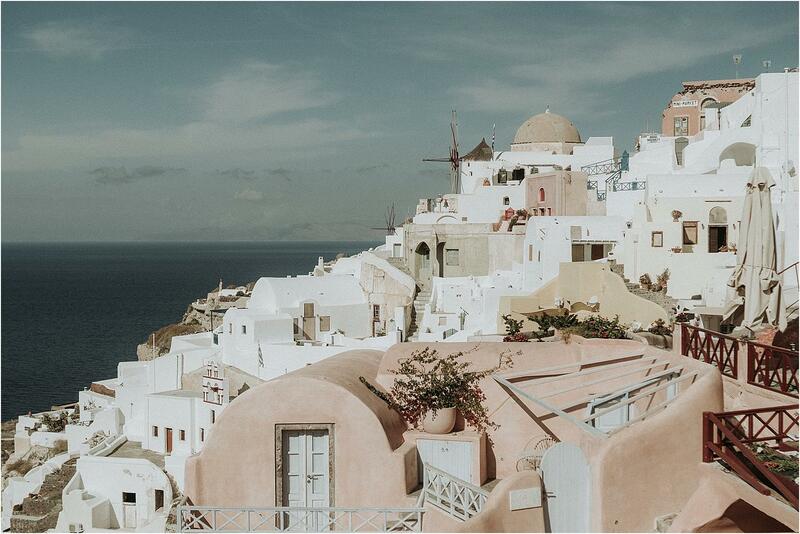 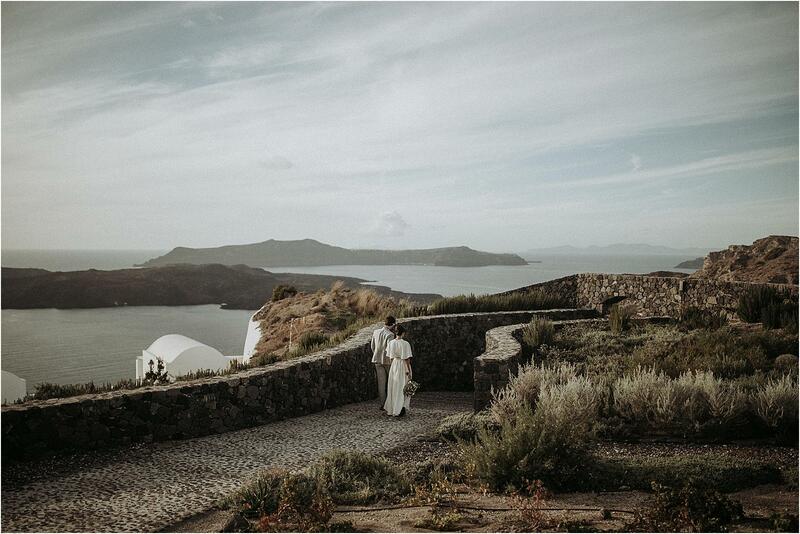 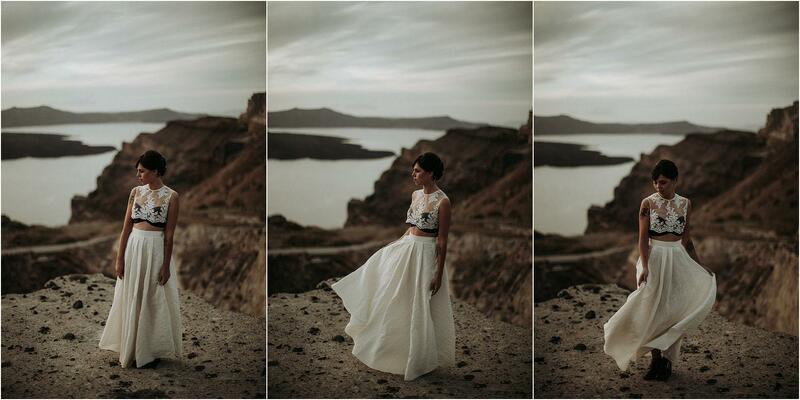 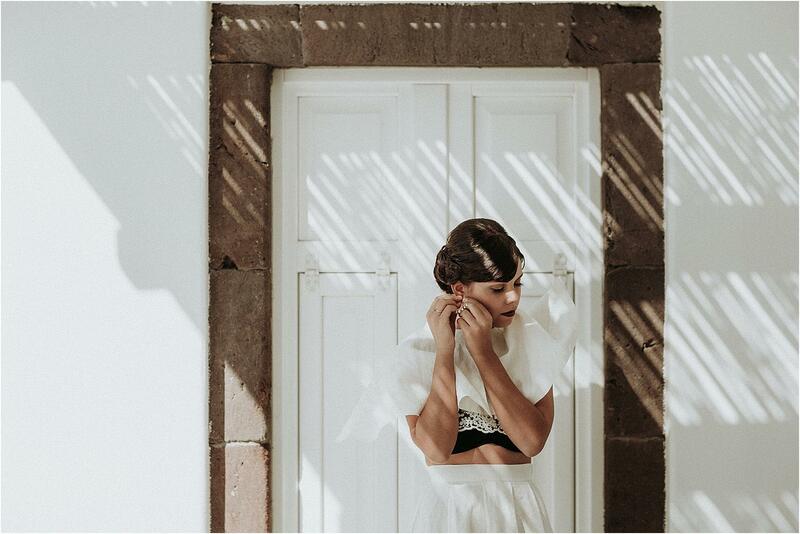 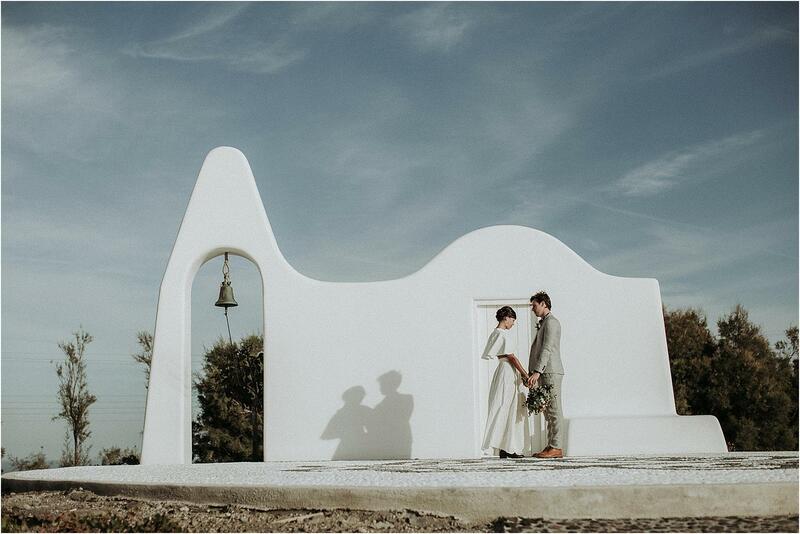 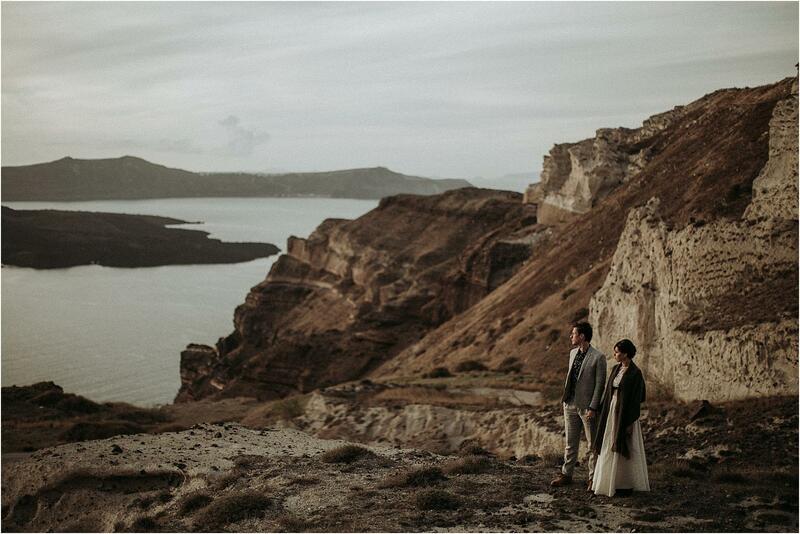 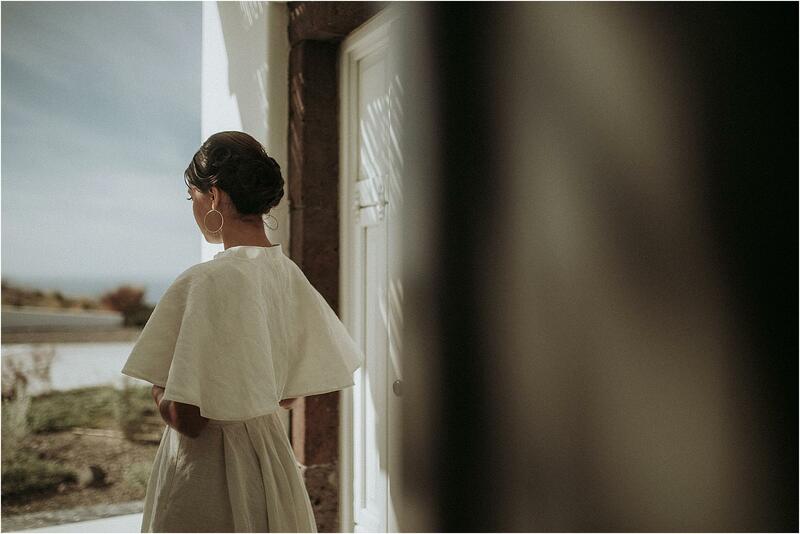 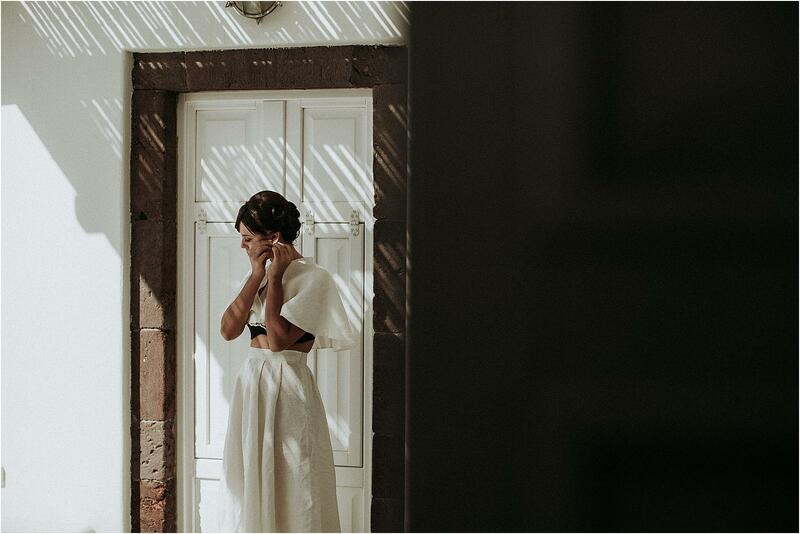 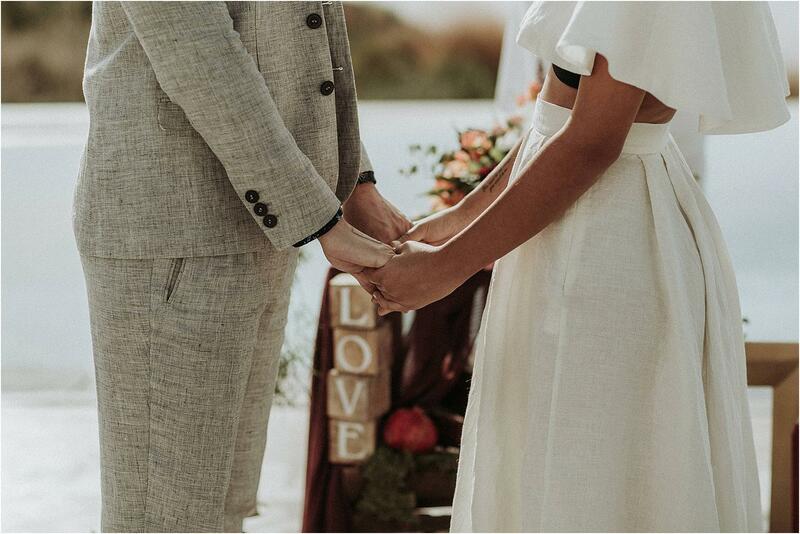 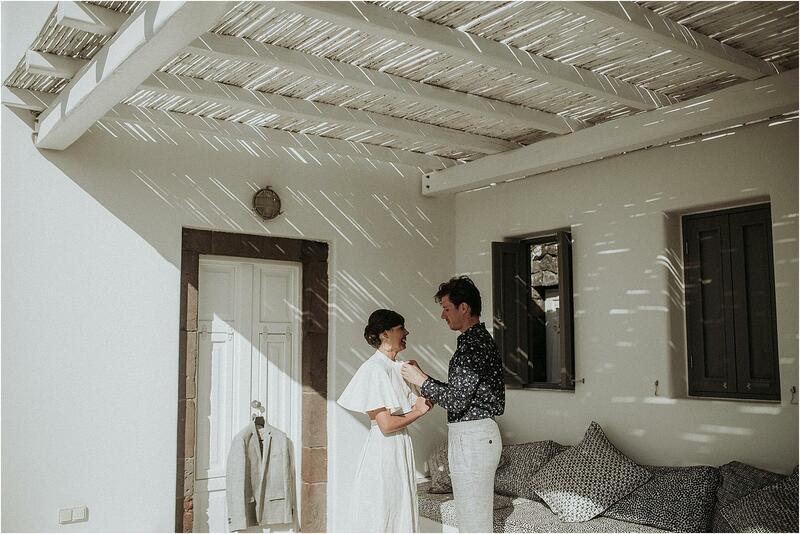 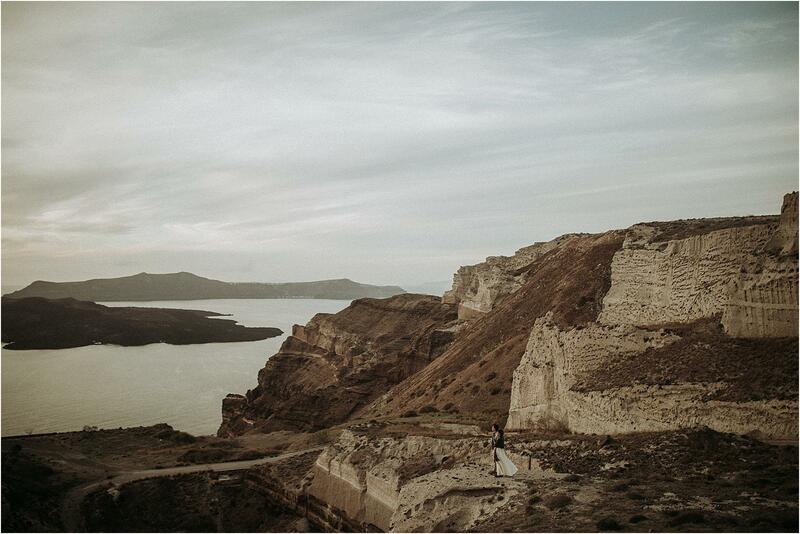 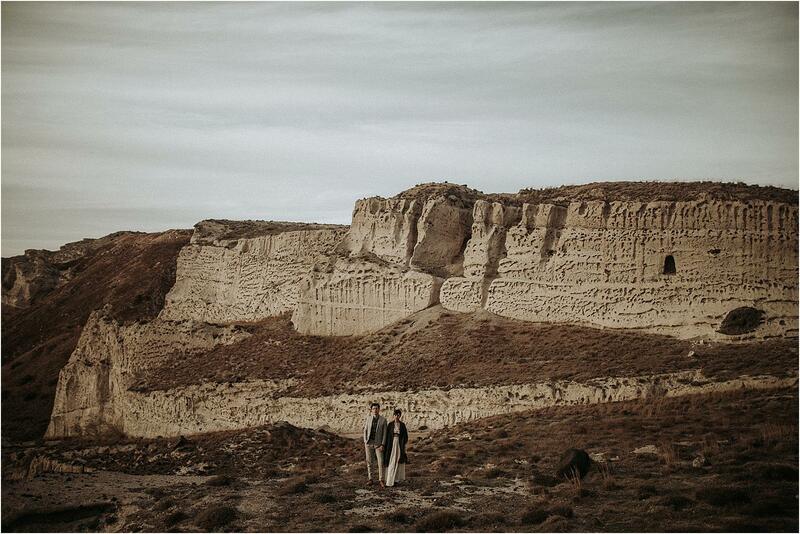 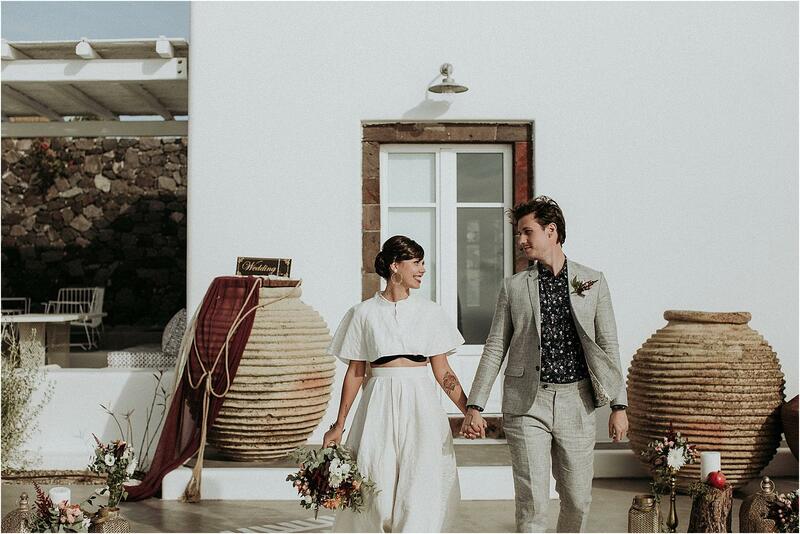 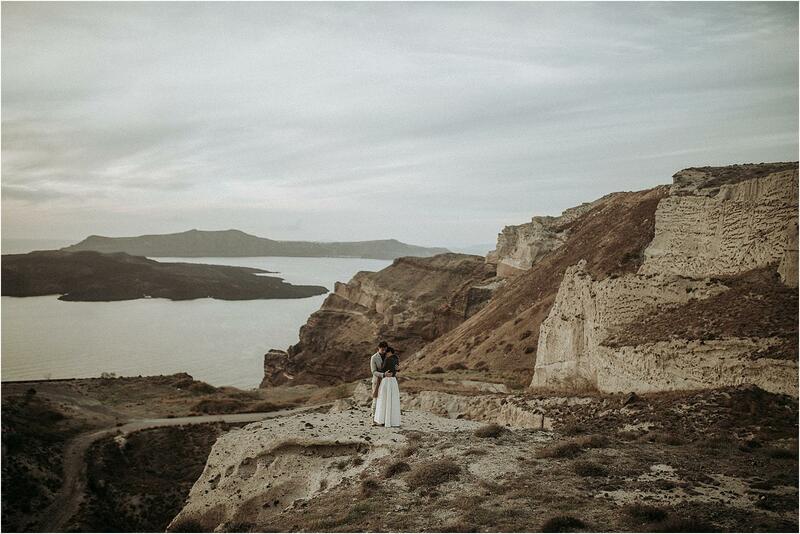 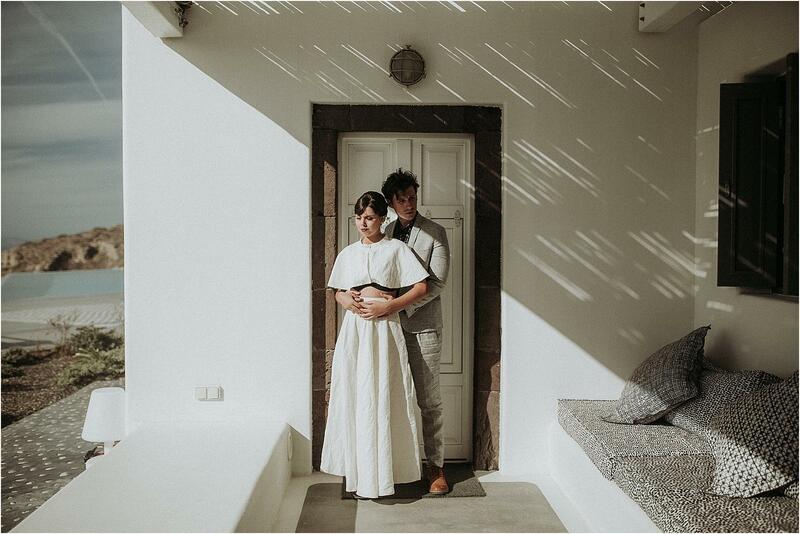 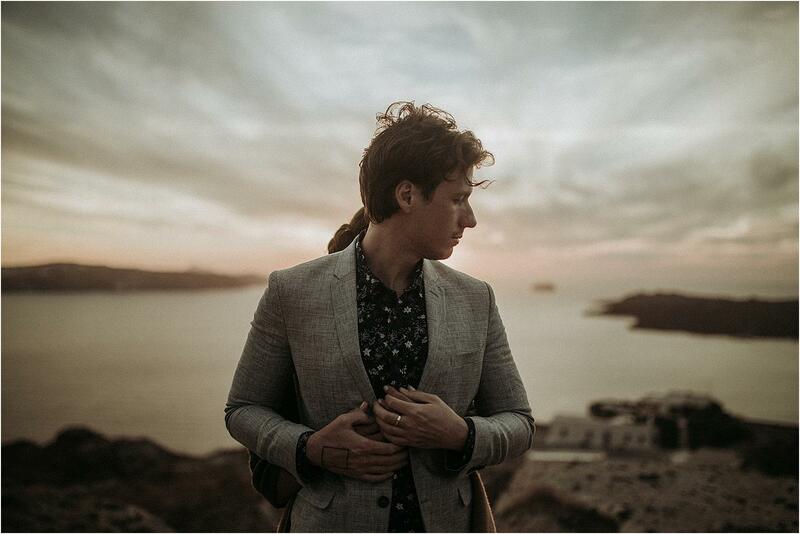 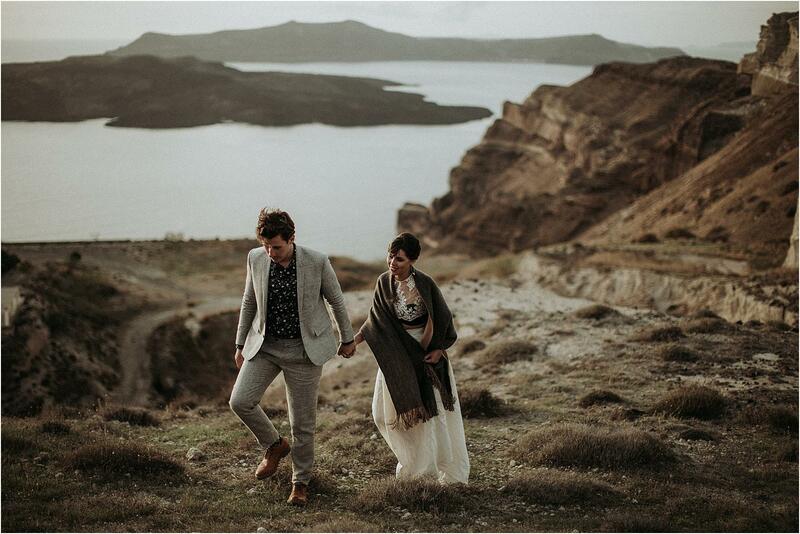 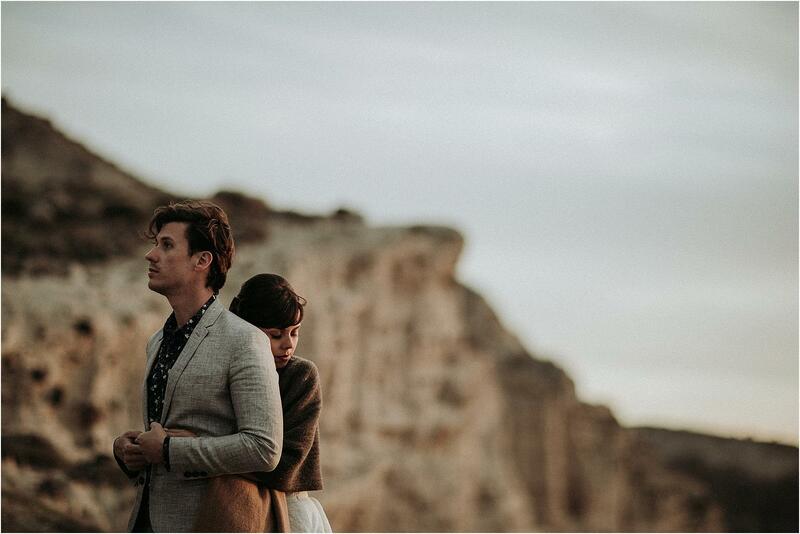 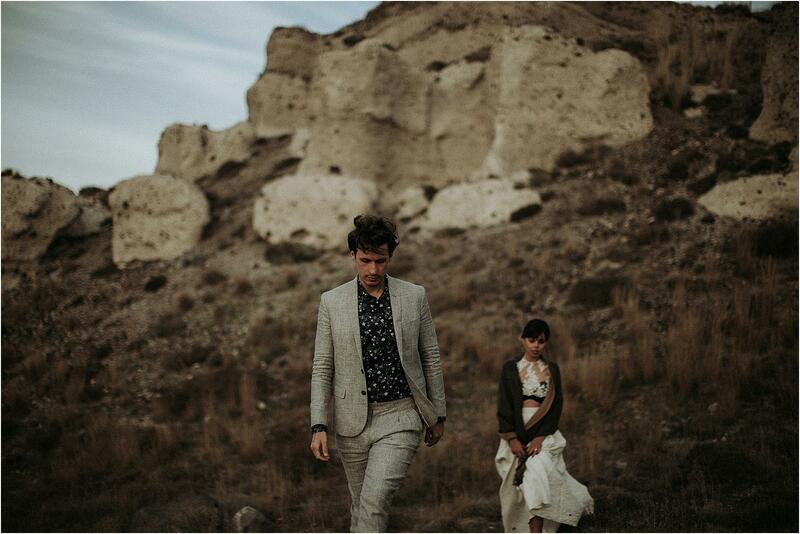 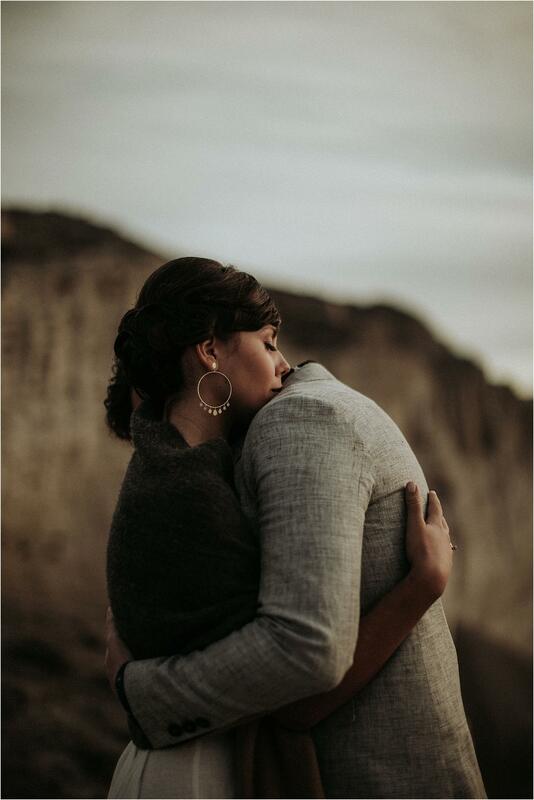 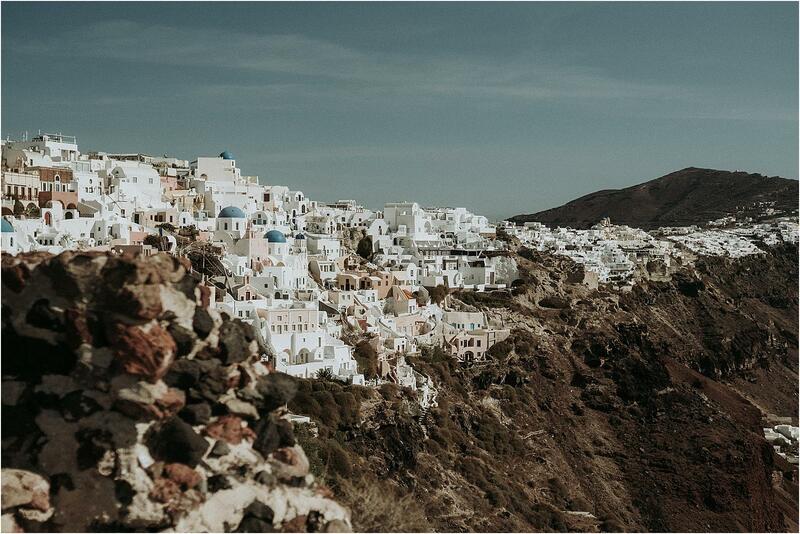 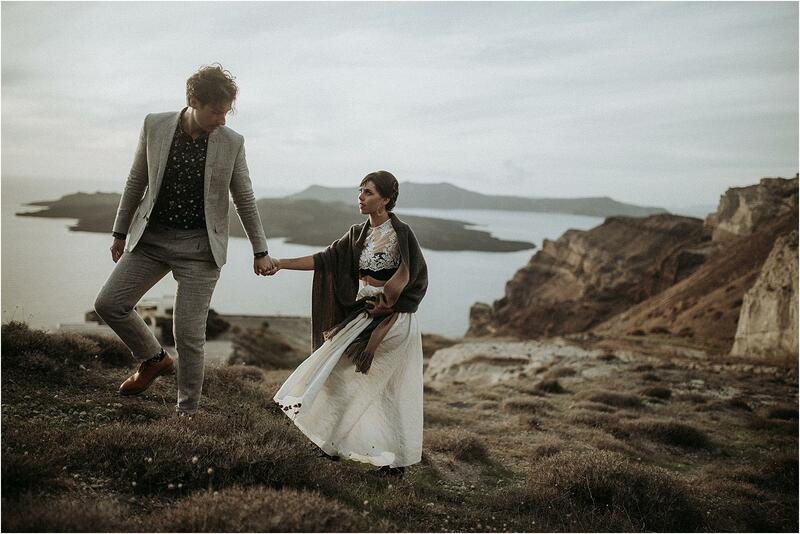 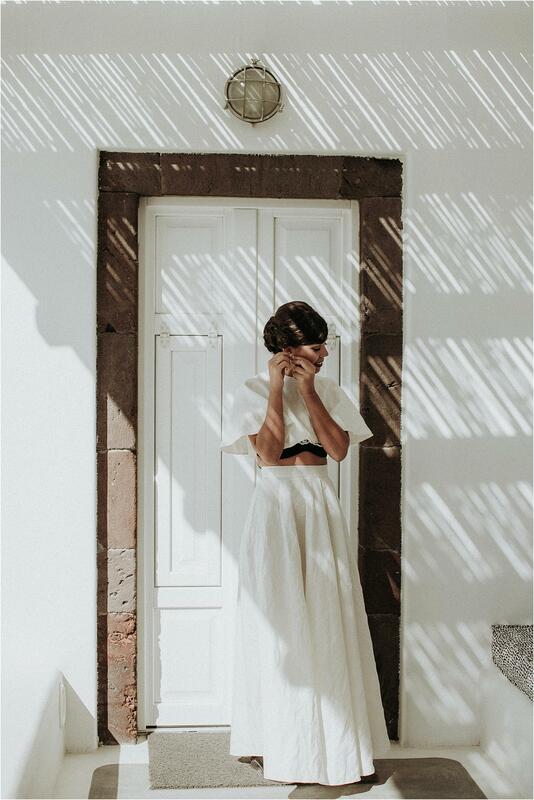 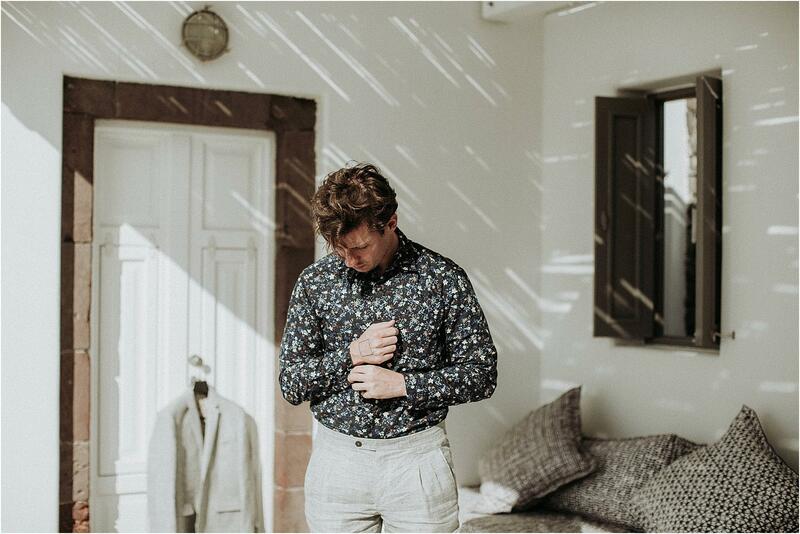 We could’n wait to share on our website the second of the two photo shoots we have made this year in Santorini; after the engagement of Fanis and Jenny (if you haven’t seen it, click here), we offer you their wonderful Elopement. 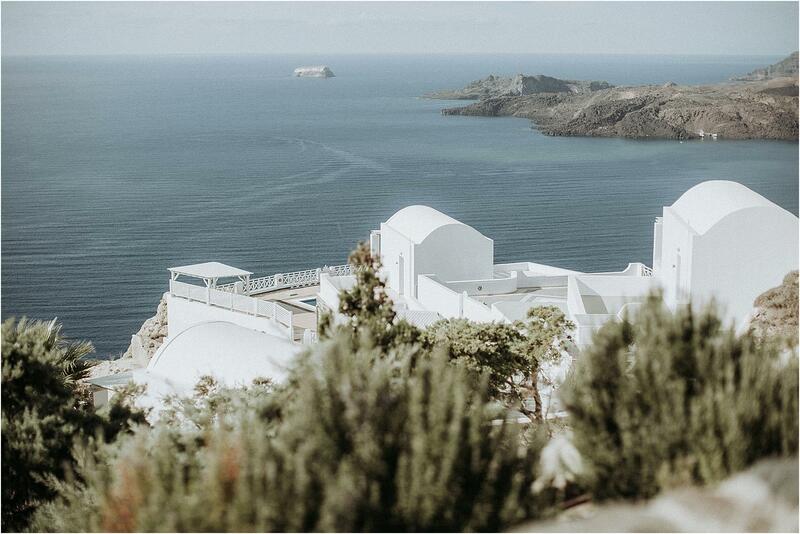 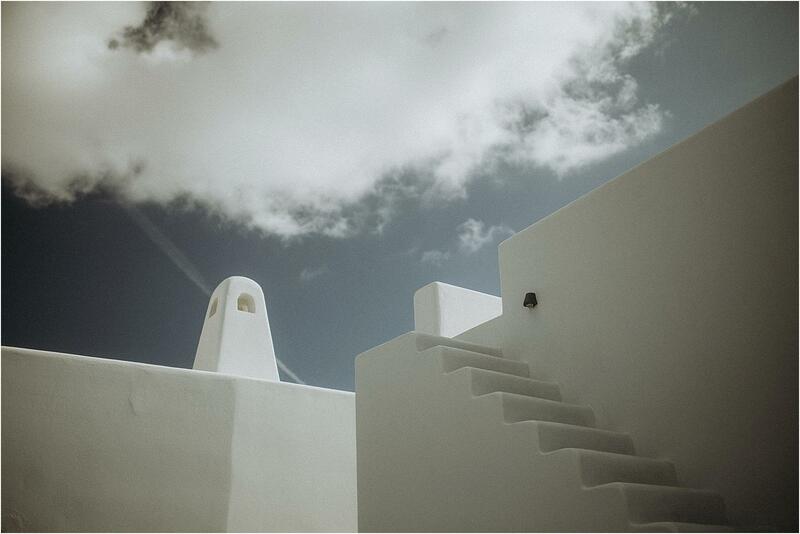 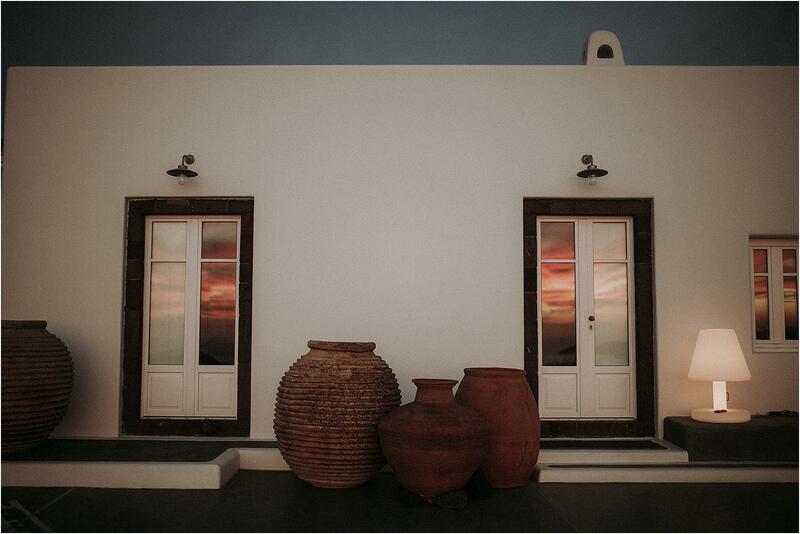 All the photos were taken at the beautiful Eros Santorini, a very recent villa with a modern design, overlooking one of the most breathtaking views that you can enjoy on the island. 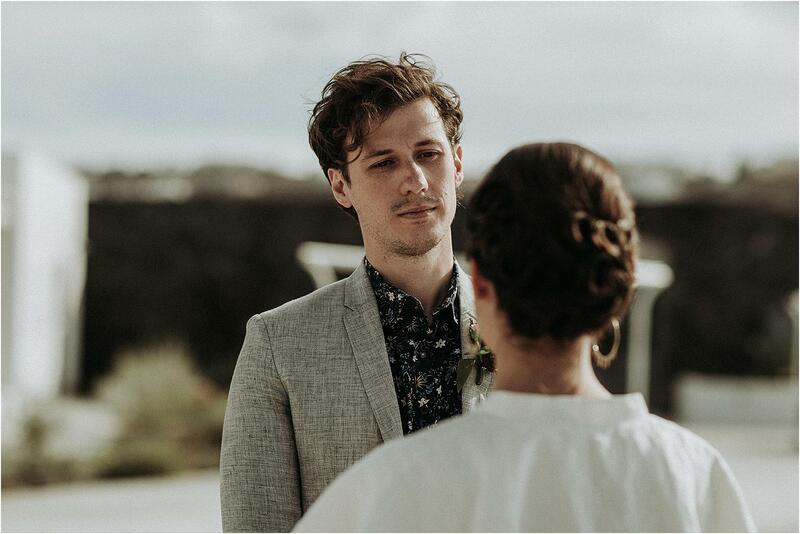 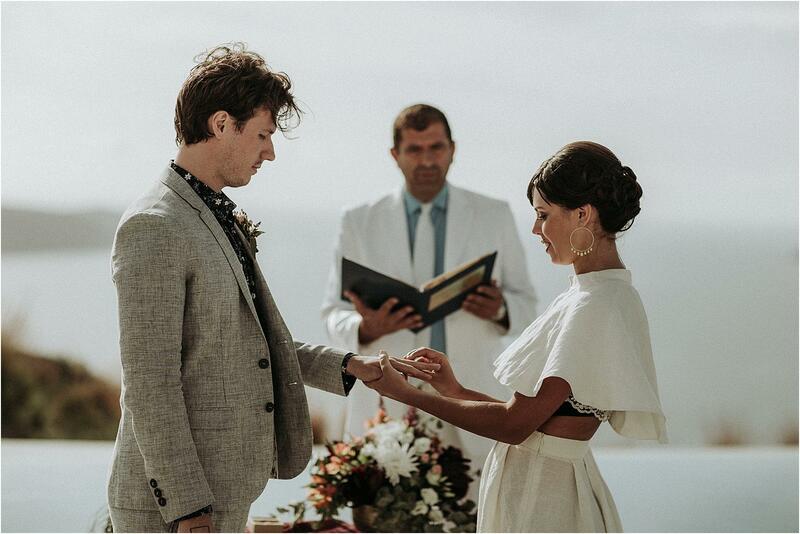 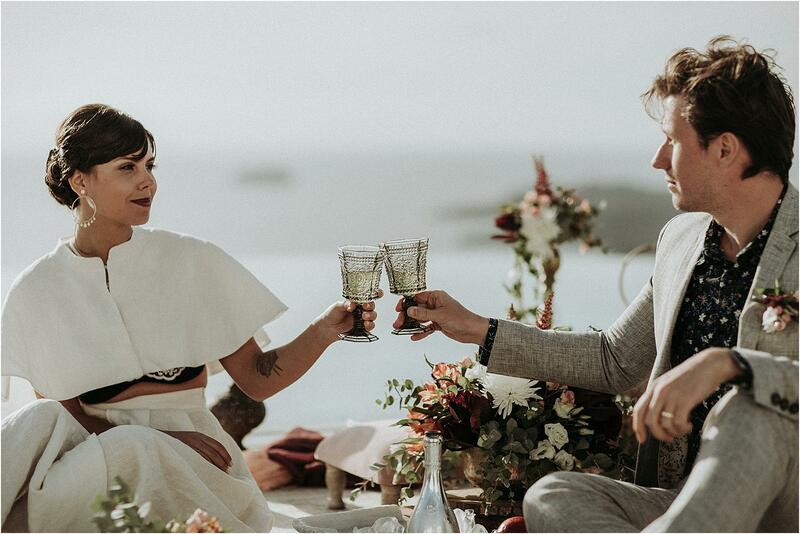 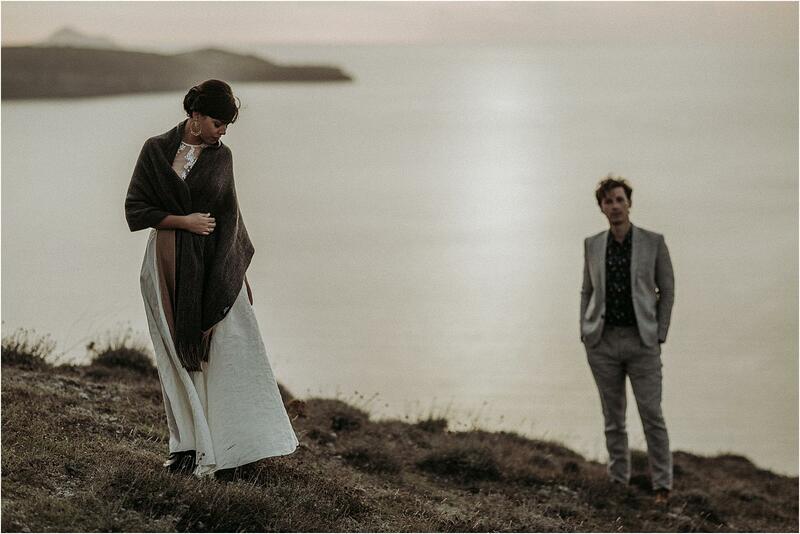 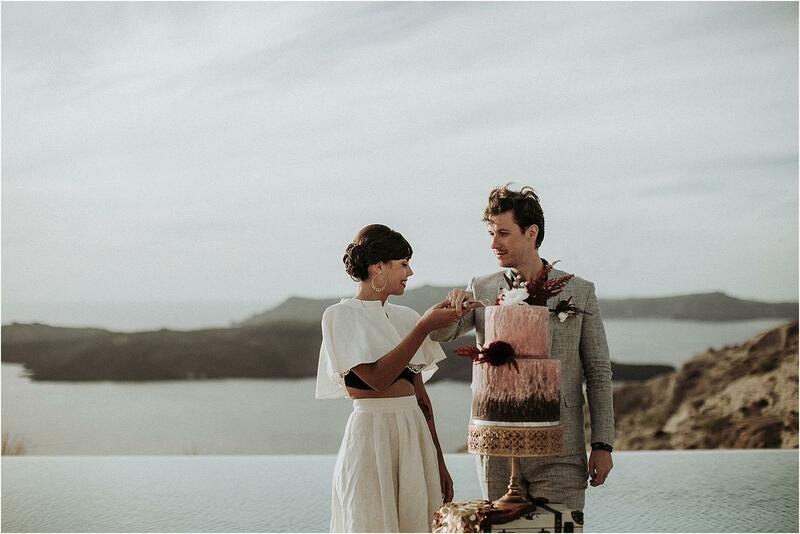 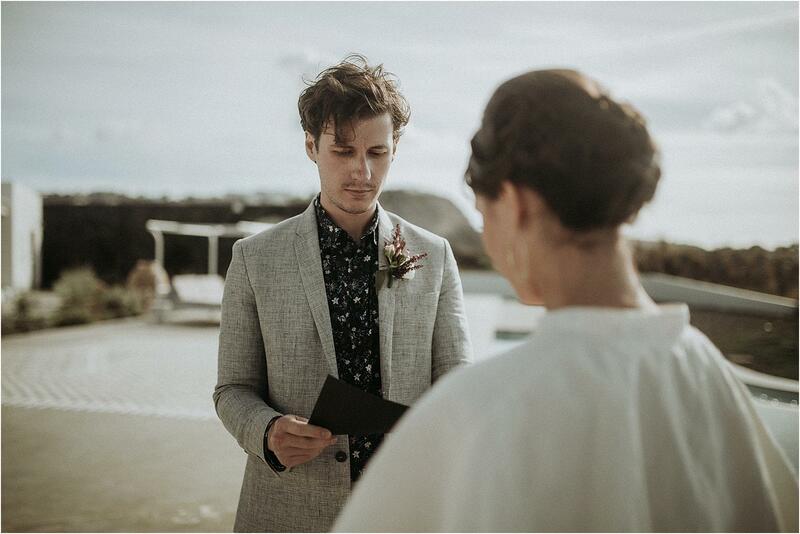 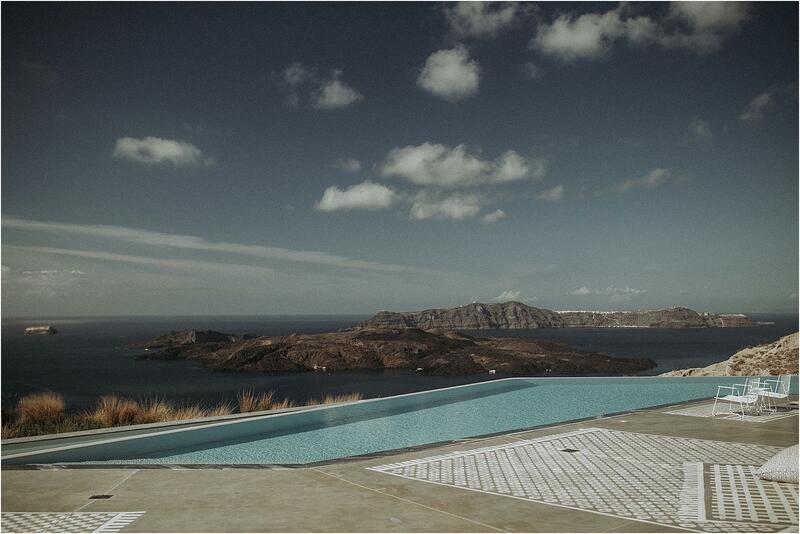 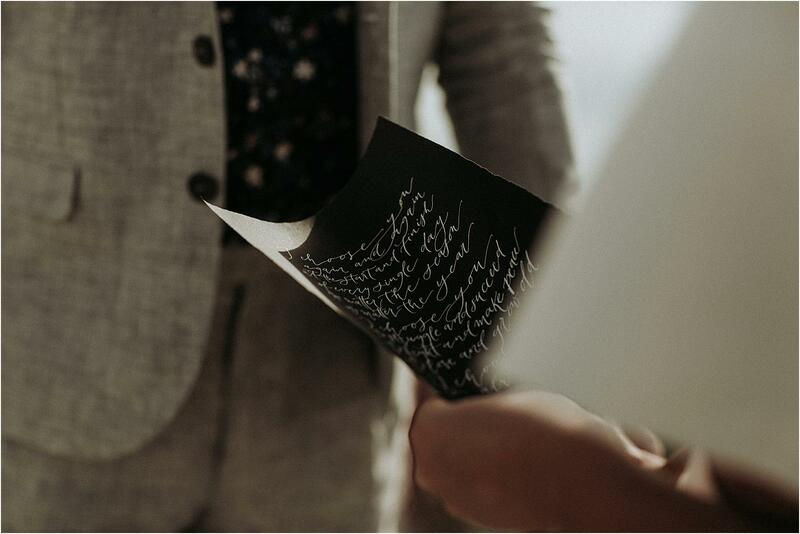 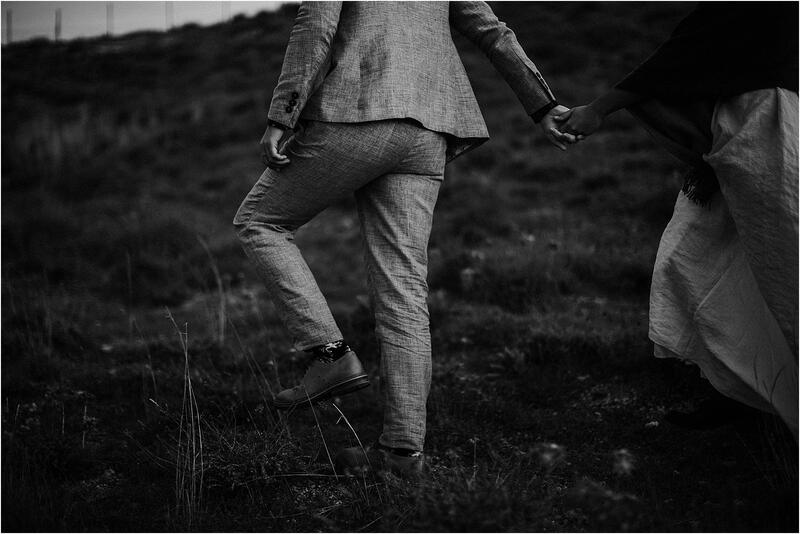 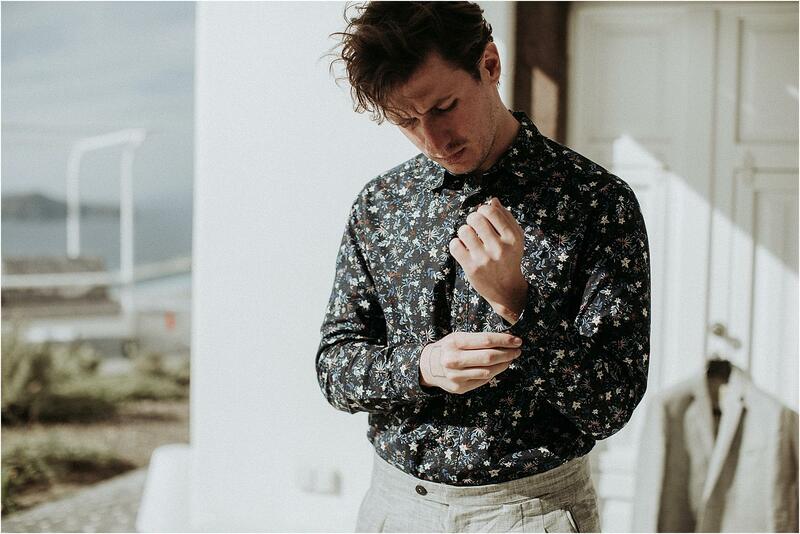 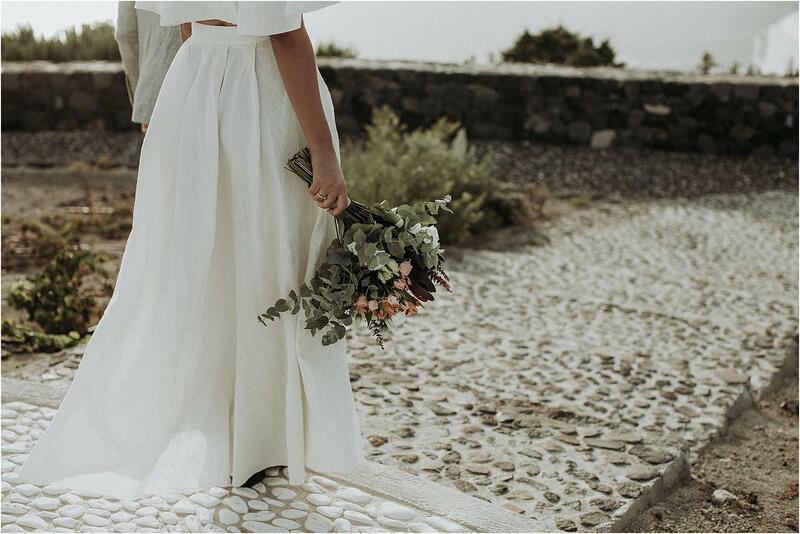 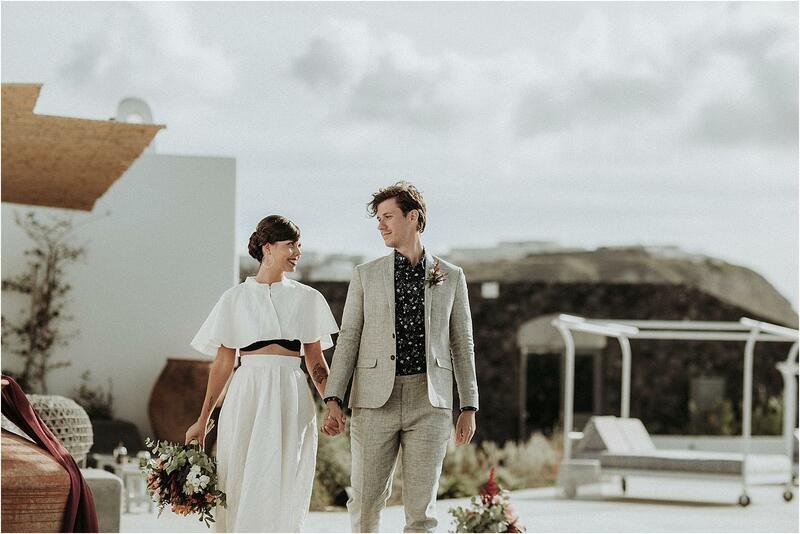 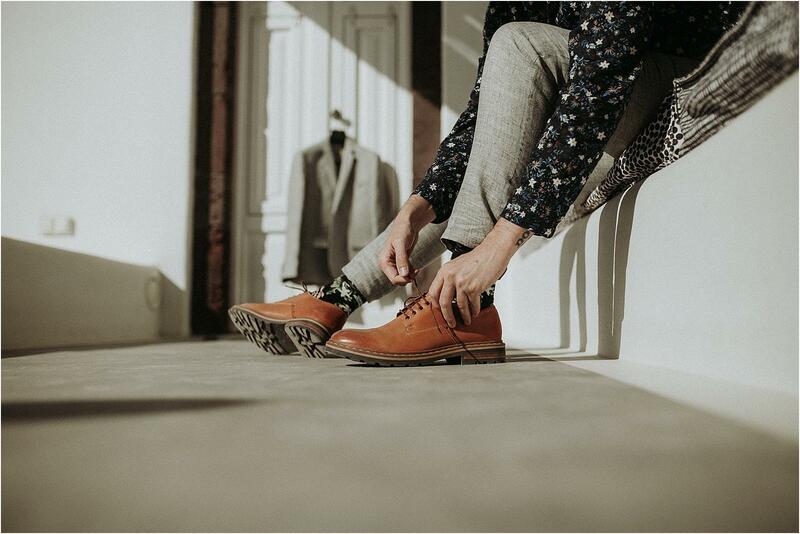 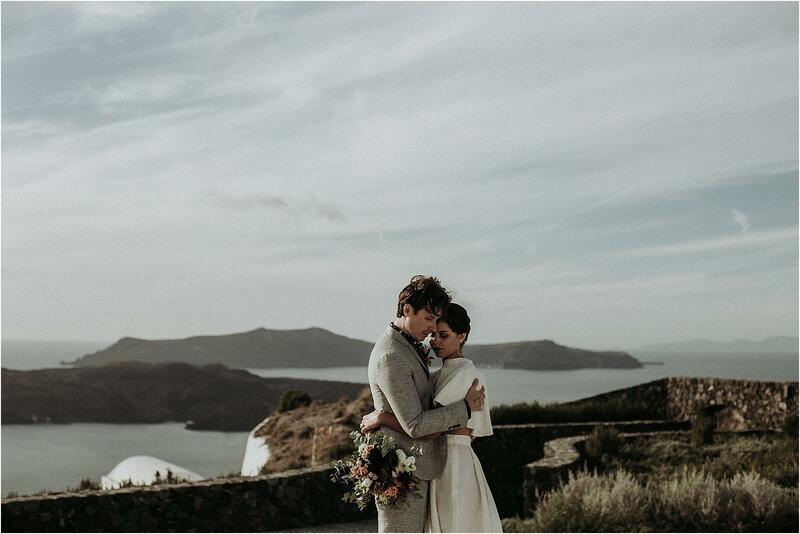 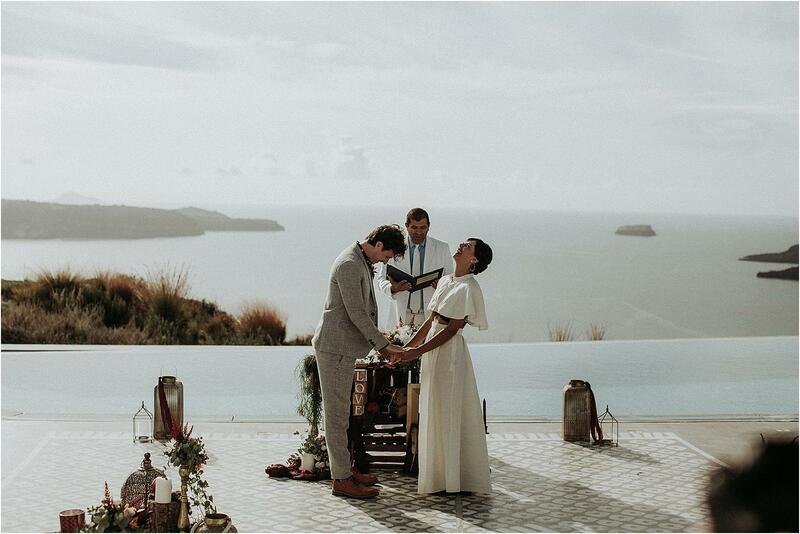 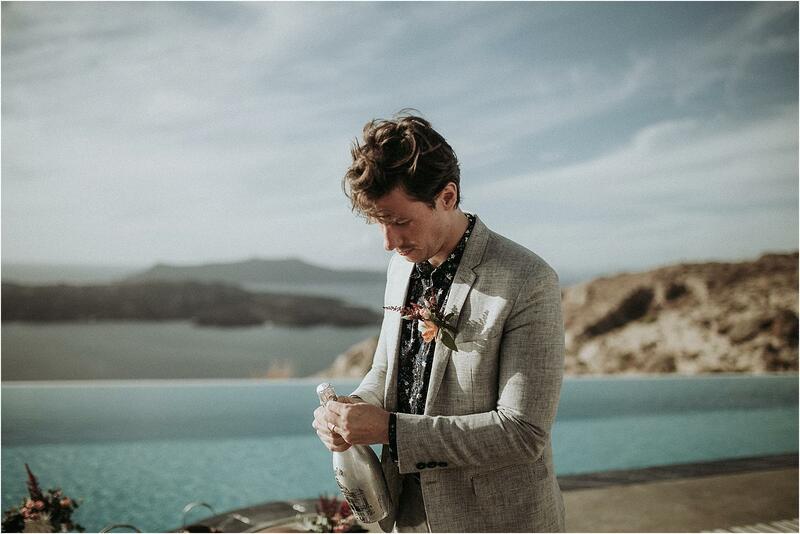 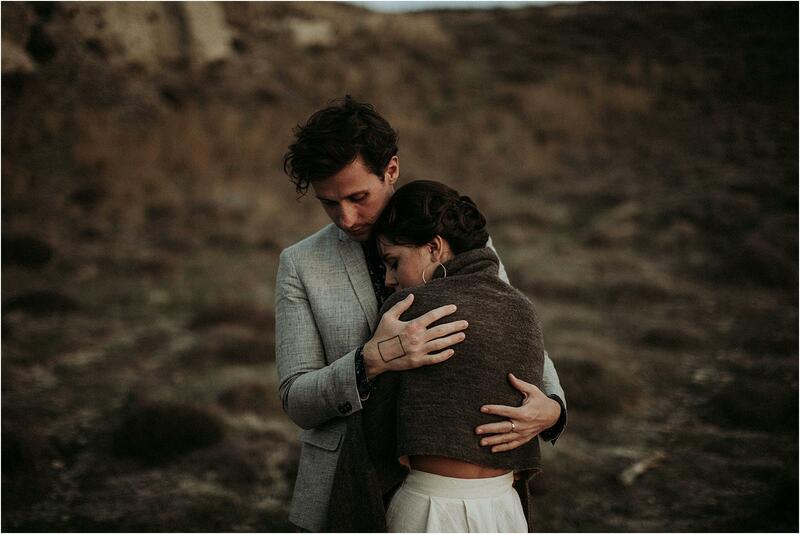 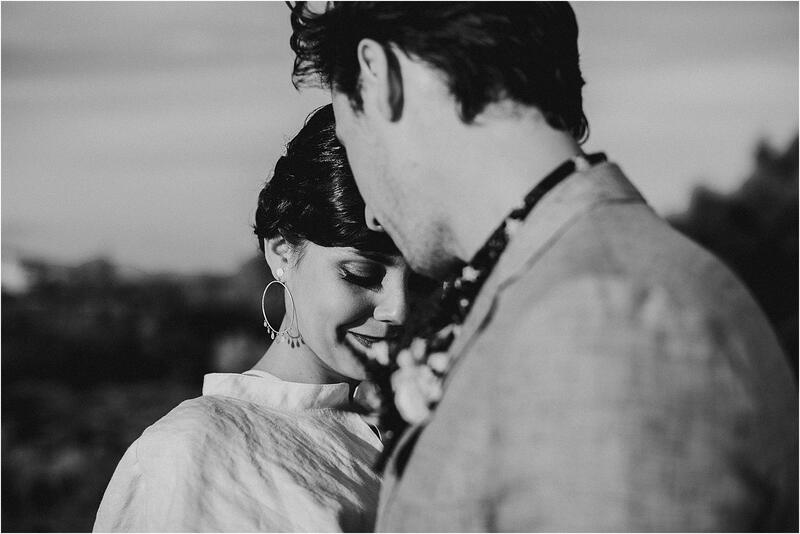 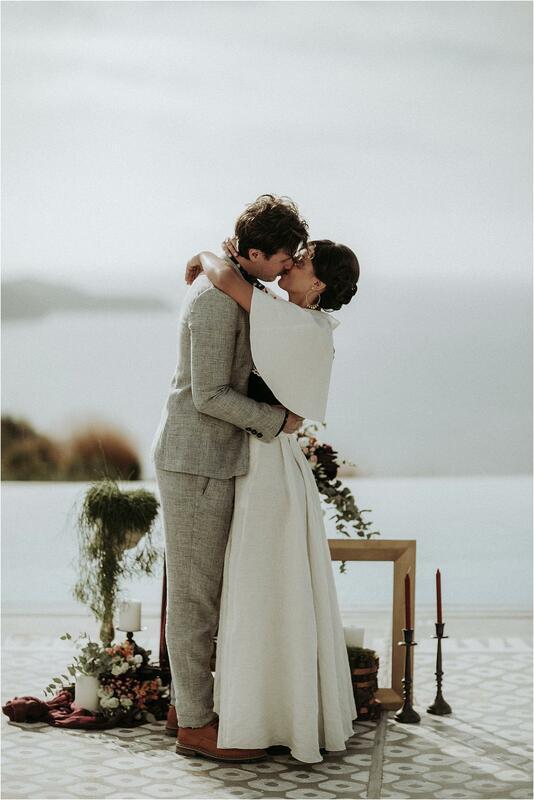 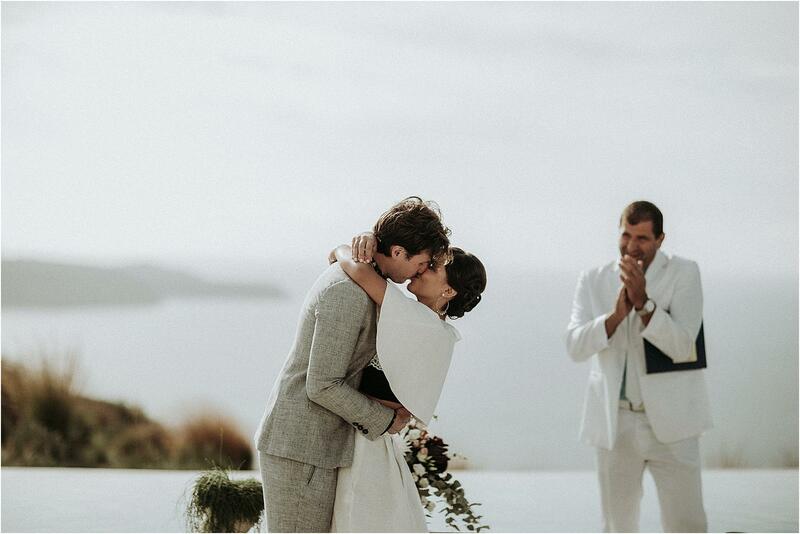 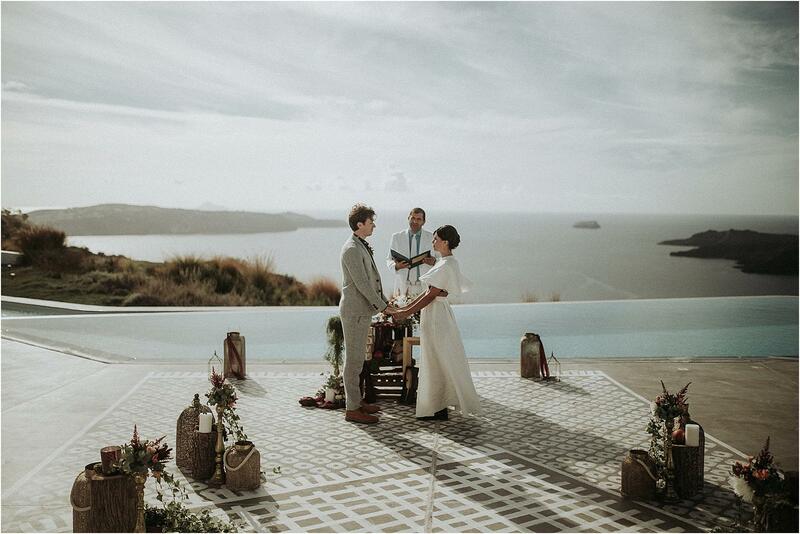 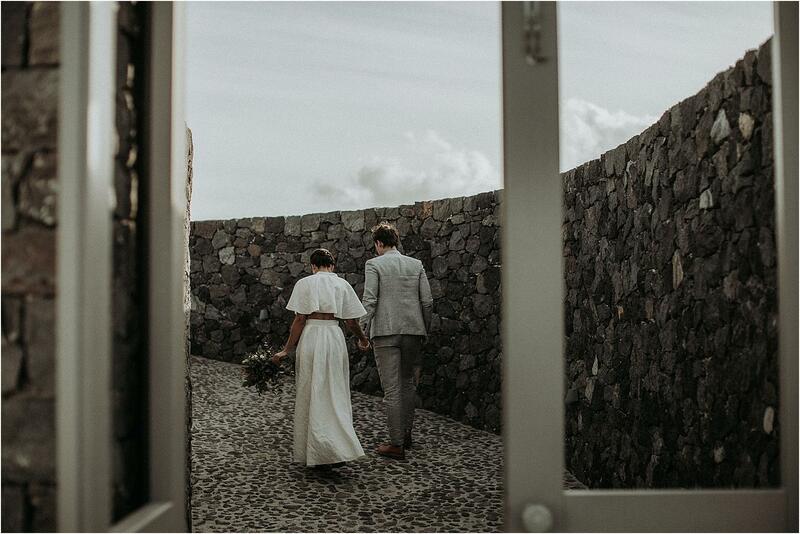 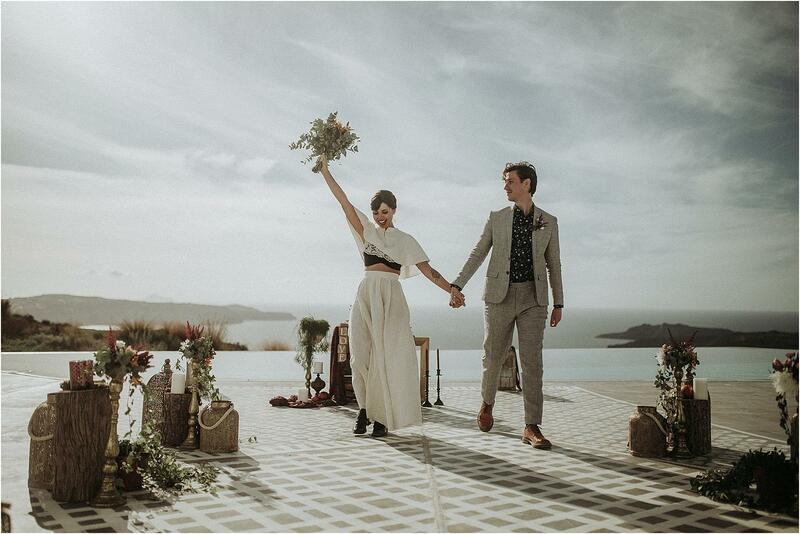 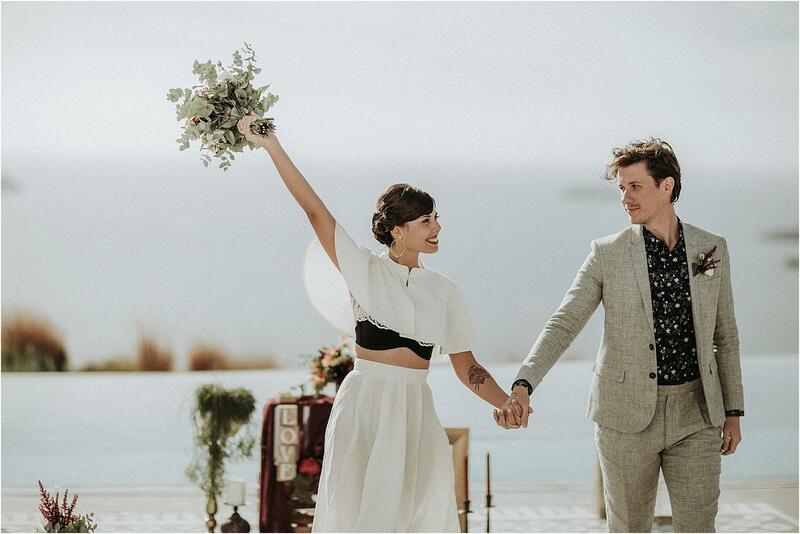 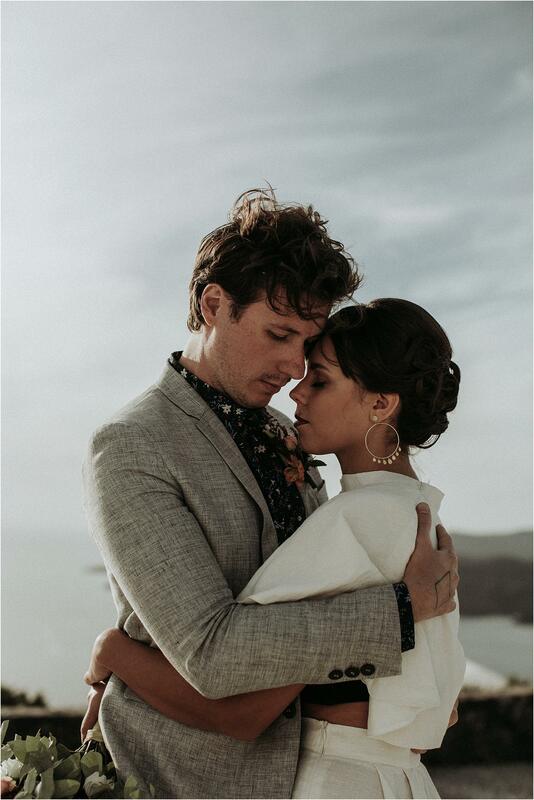 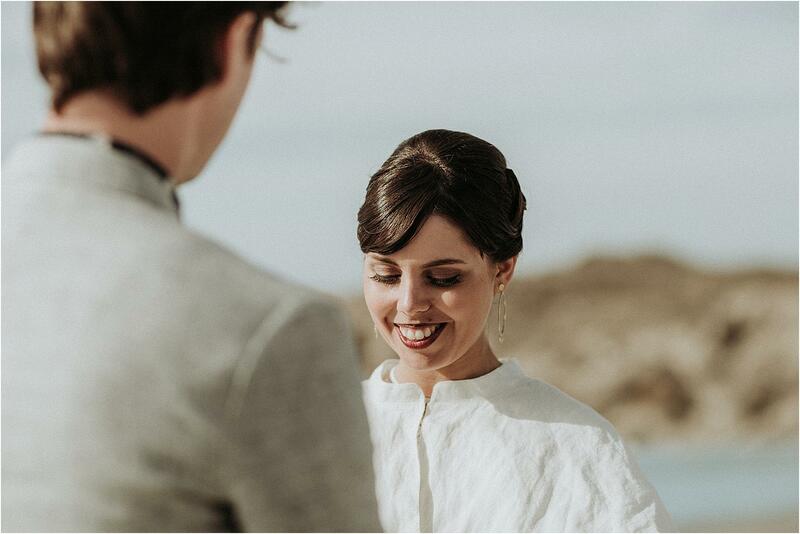 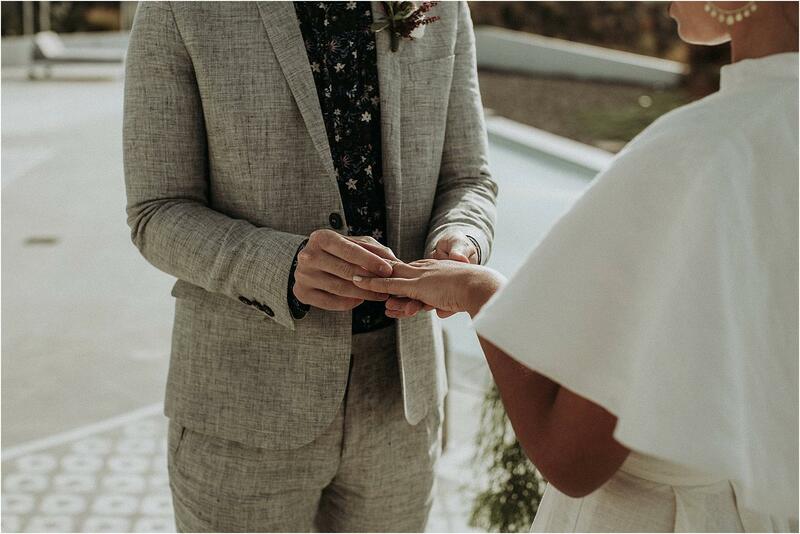 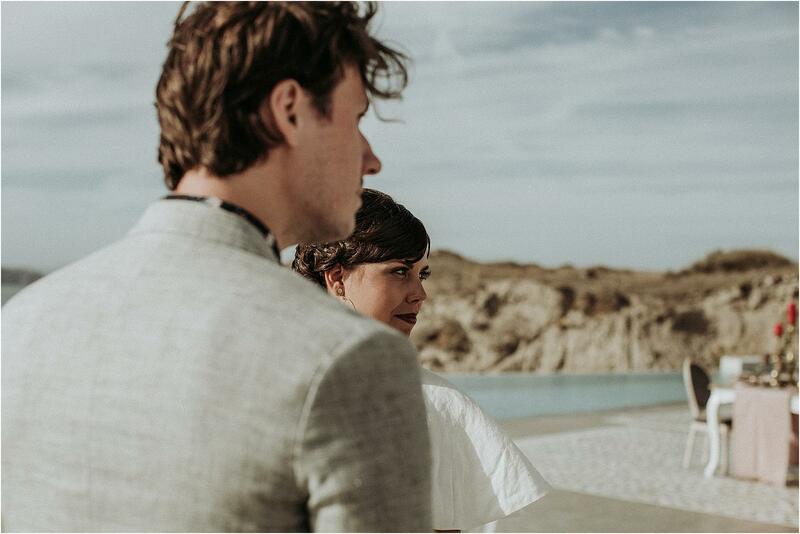 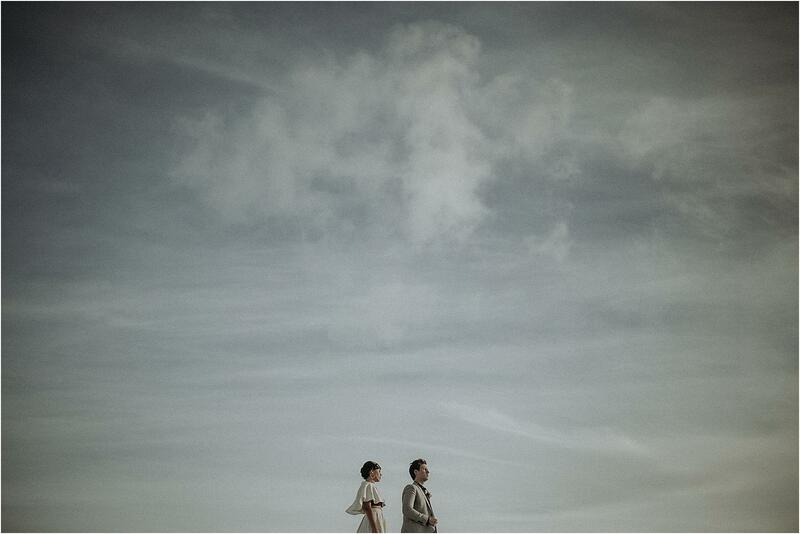 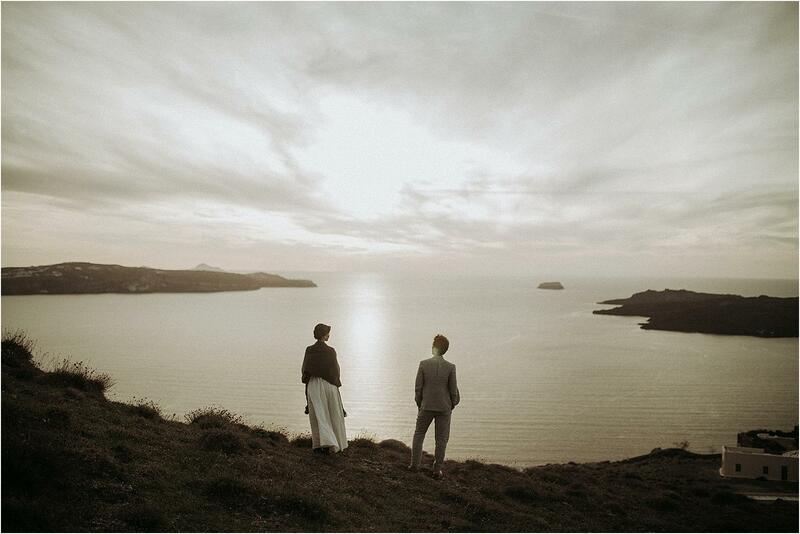 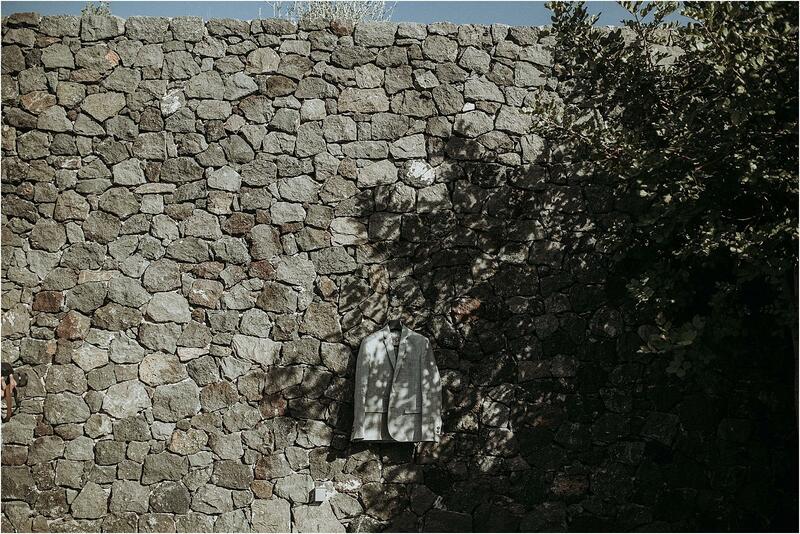 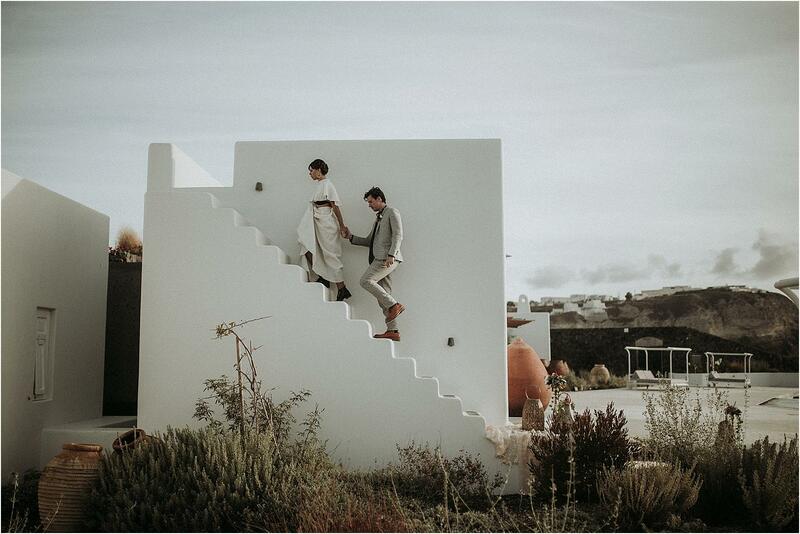 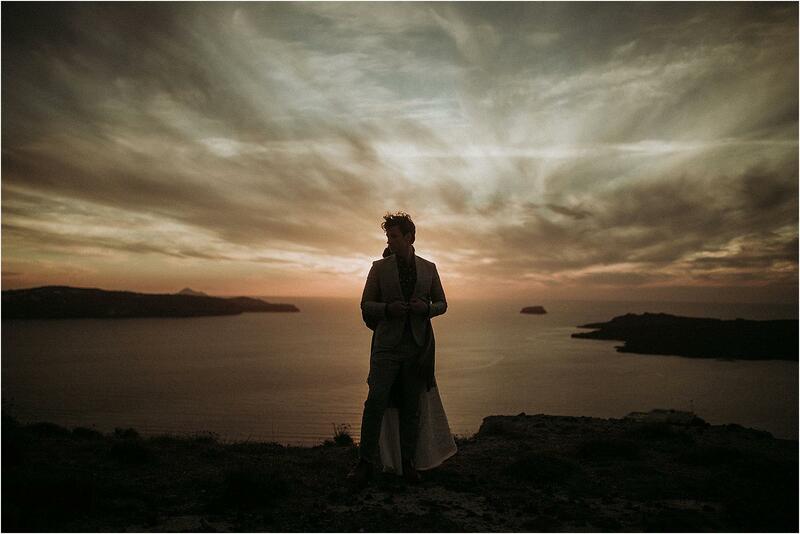 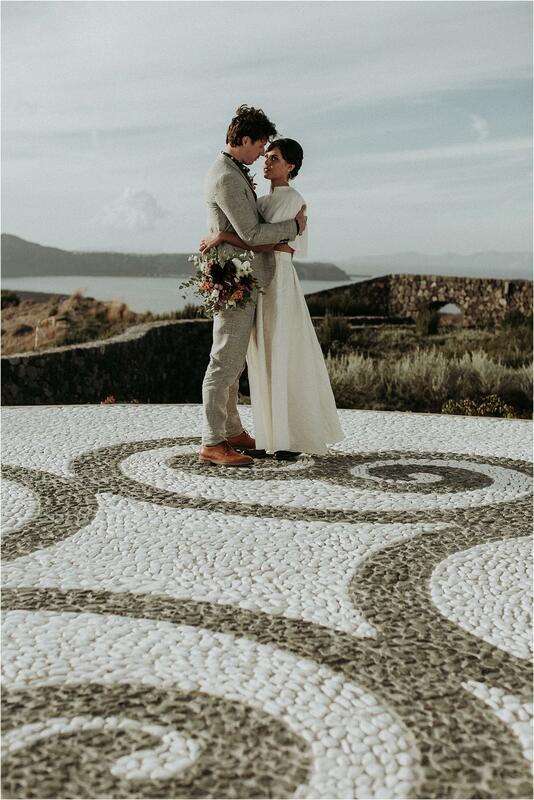 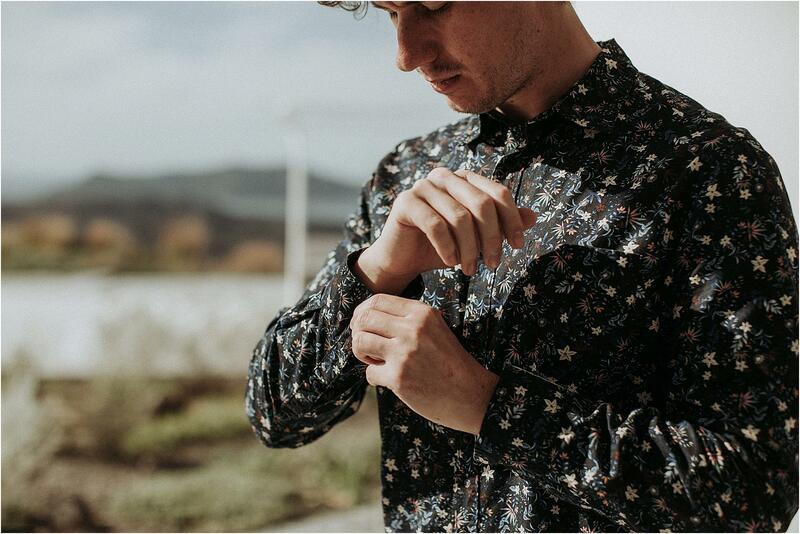 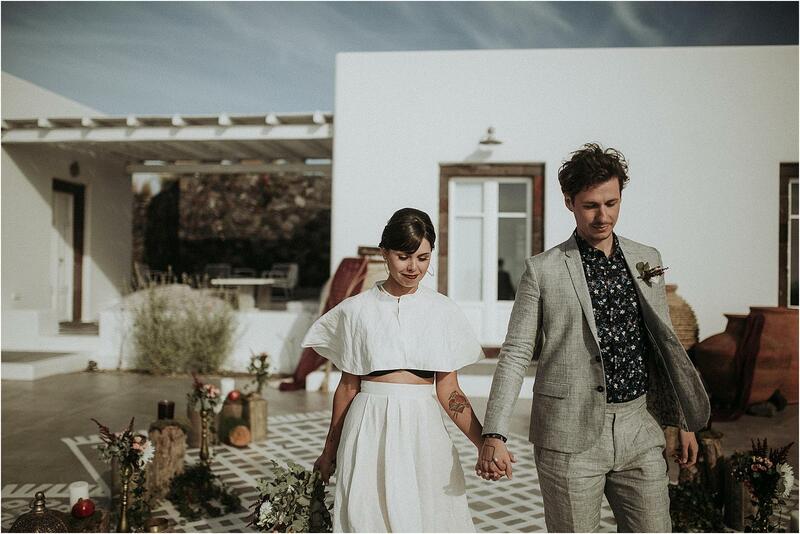 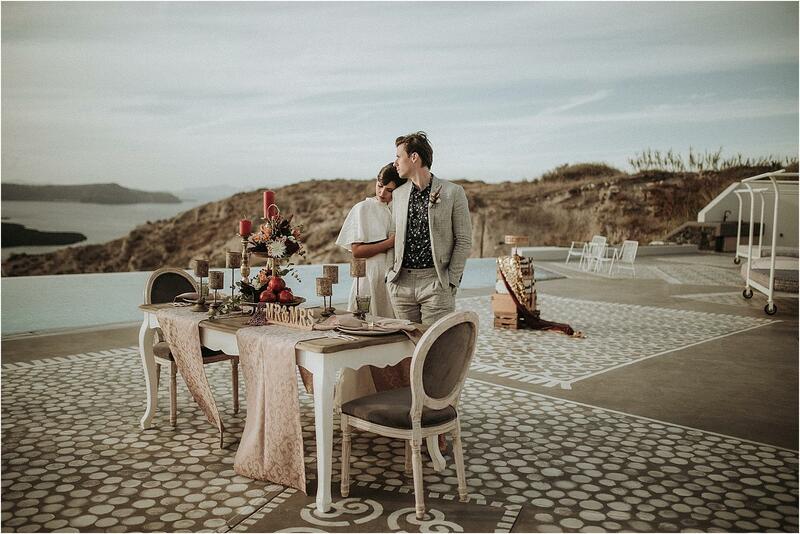 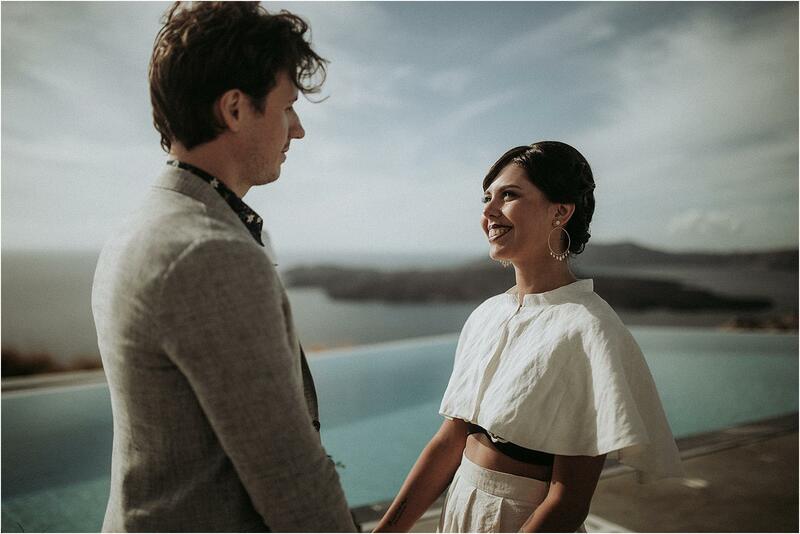 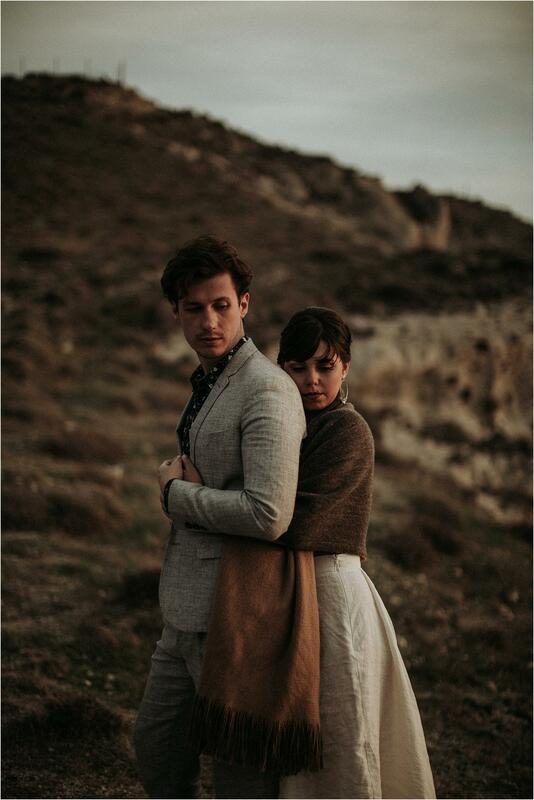 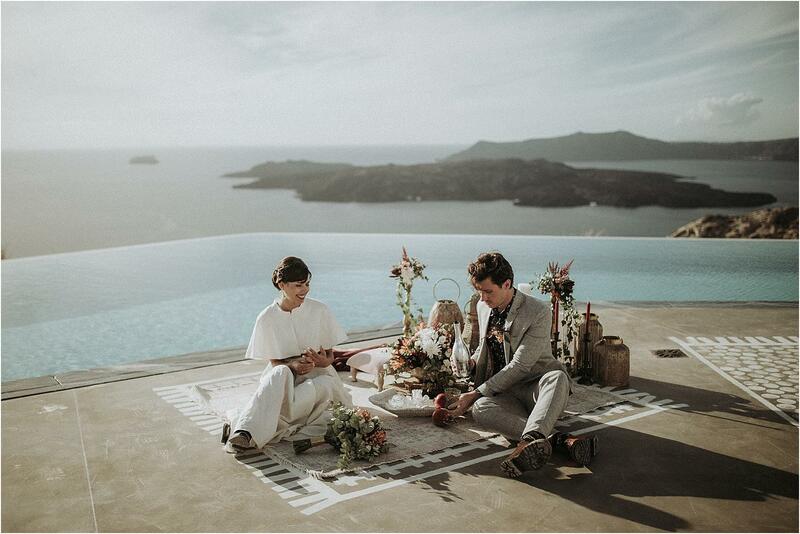 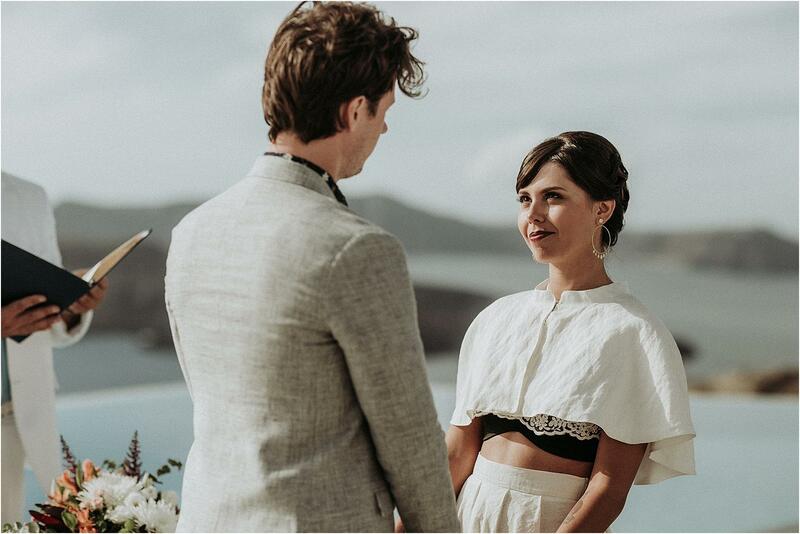 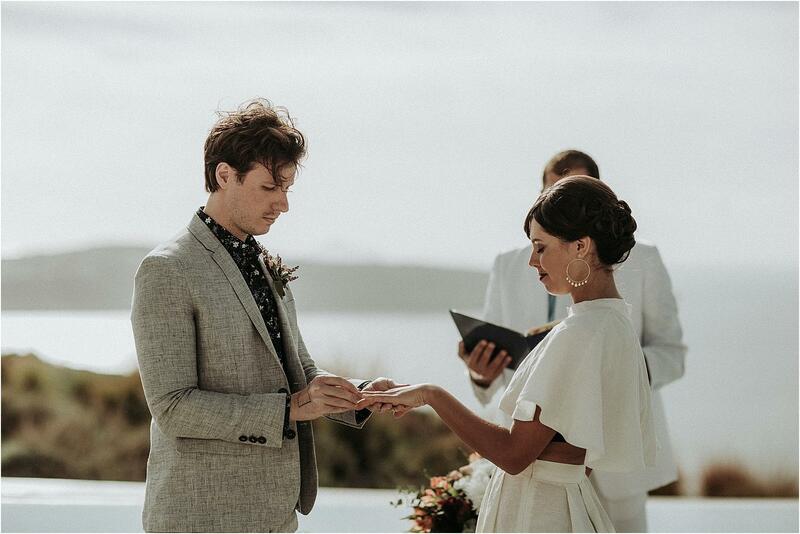 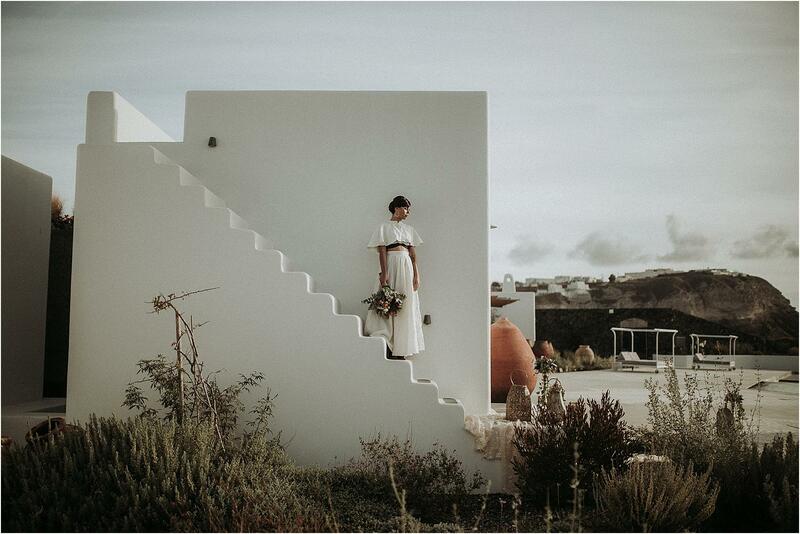 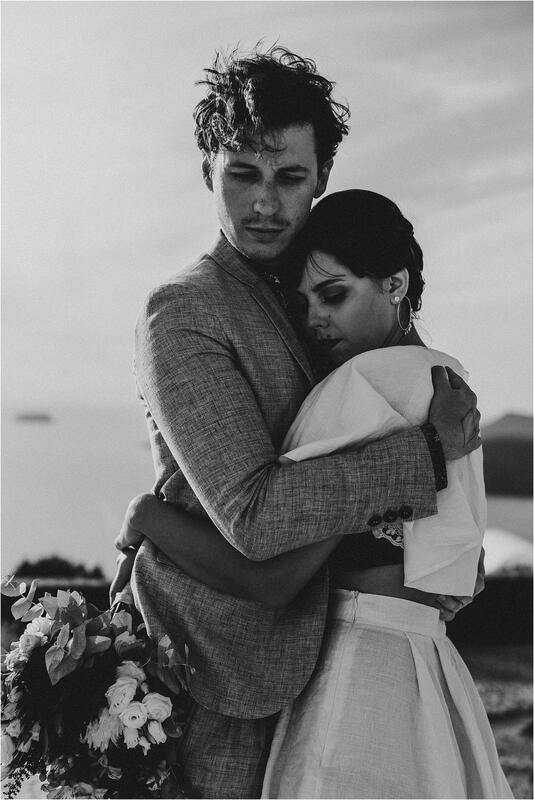 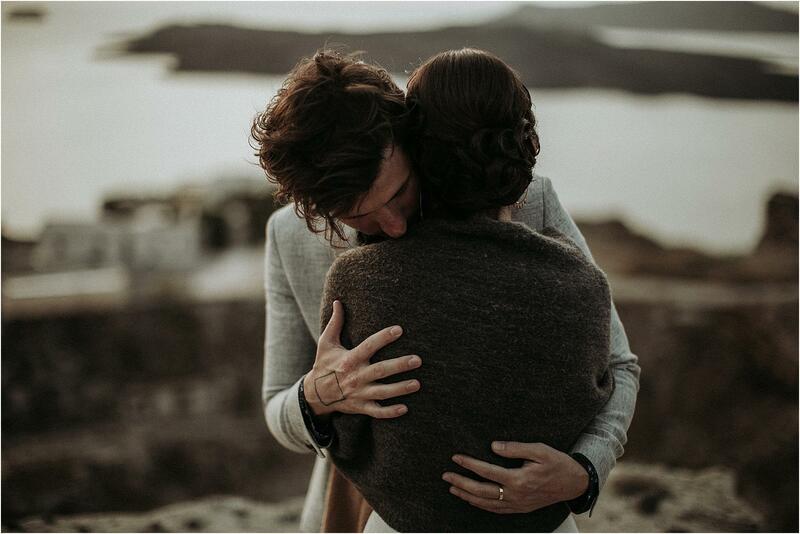 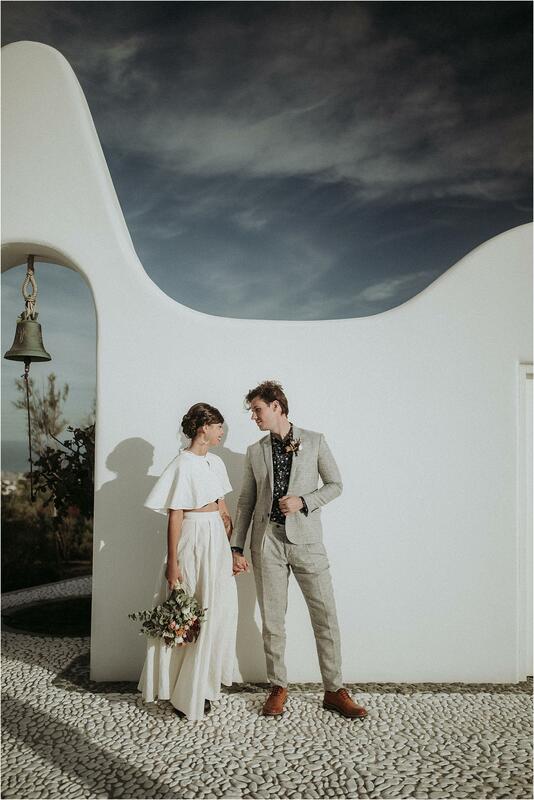 After preparing and wearing the clothes that Linneo Archivable Clothing and Dubbio Gusto Sartoria created for them, Fanis and Jenny exchanged promises and rings (creations of My Golden Age) in front of one of the structure’s infinity pools, with an incredible view of the sea. 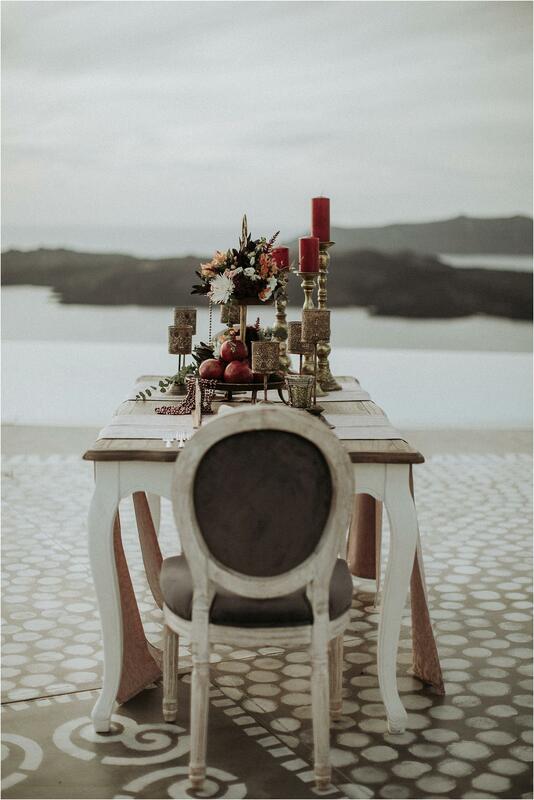 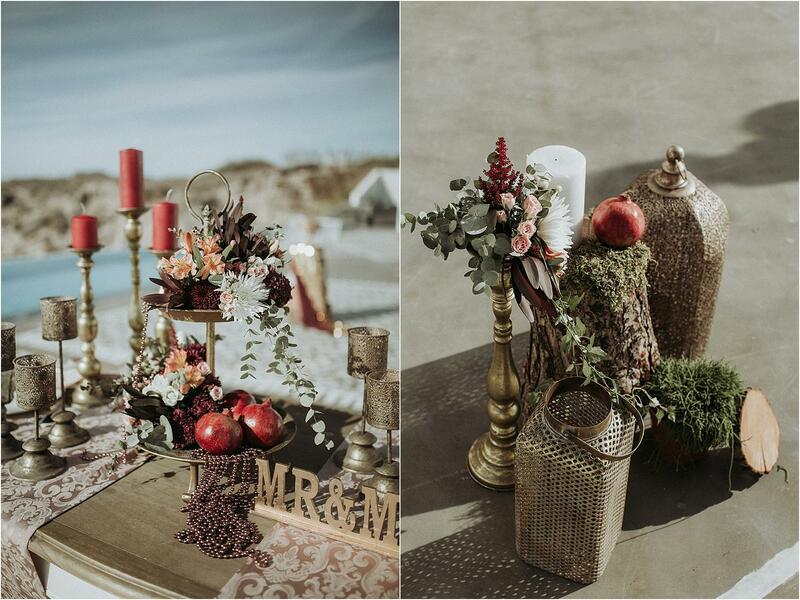 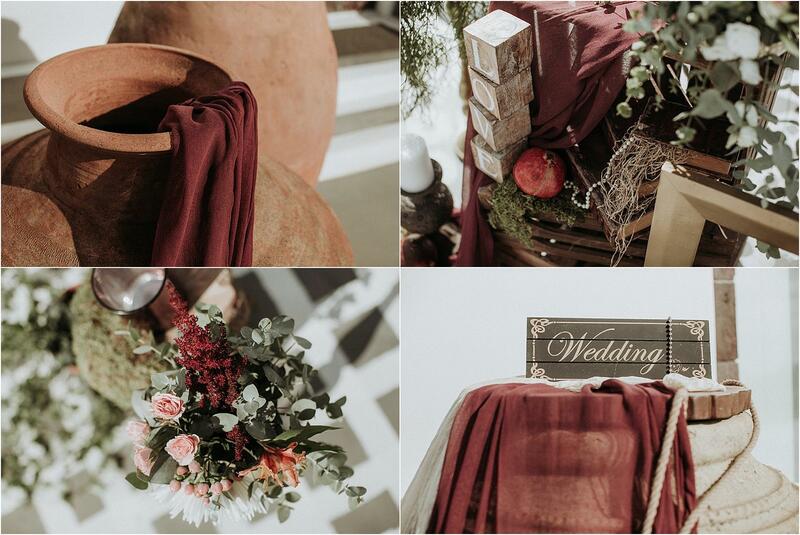 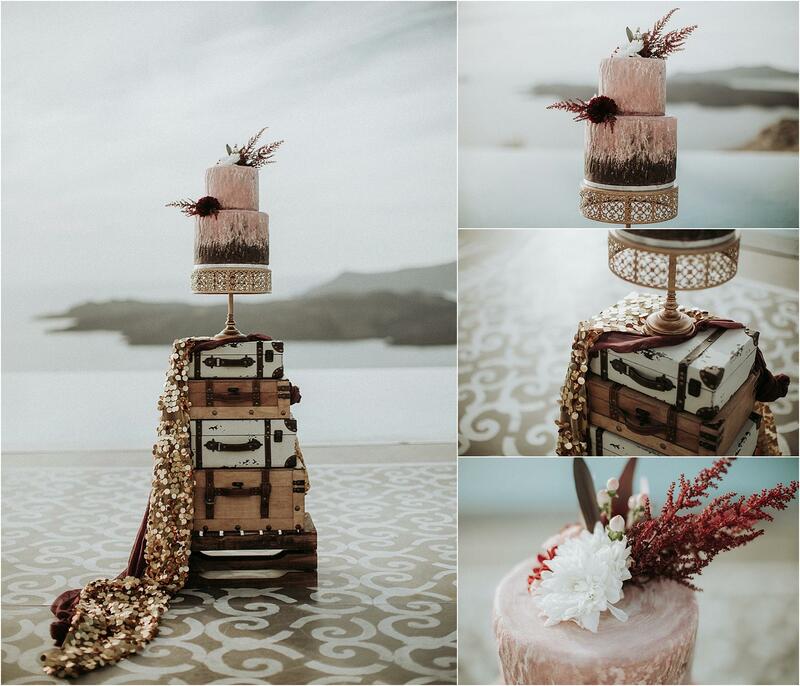 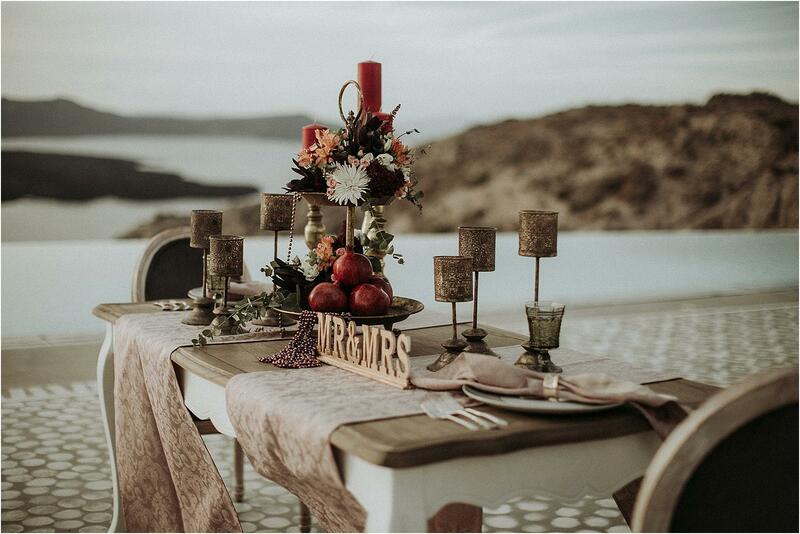 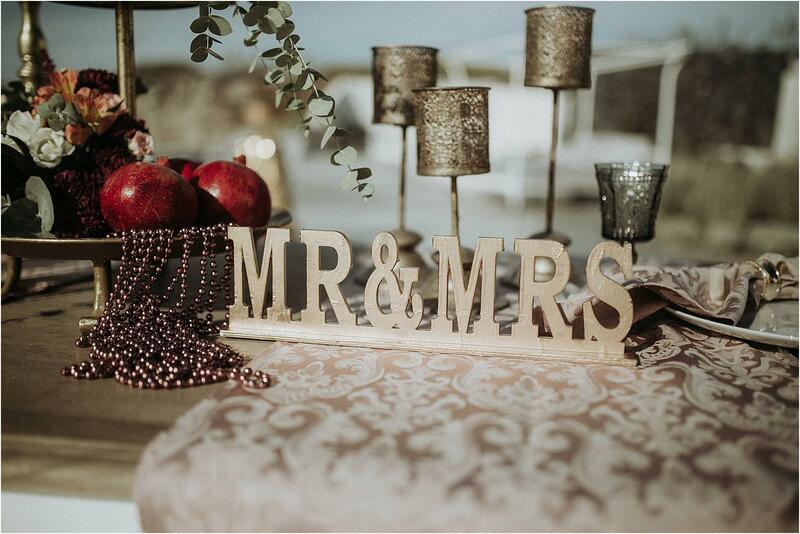 The settings were taken care of by the staff of Poema Wedding & Events, who organized a small picnic space for the newlyweds and an example of a table setting, embellished with floral decorations by Flowery Santorini and by the placeholders of Bianchi Wedings, who also created the stationery. 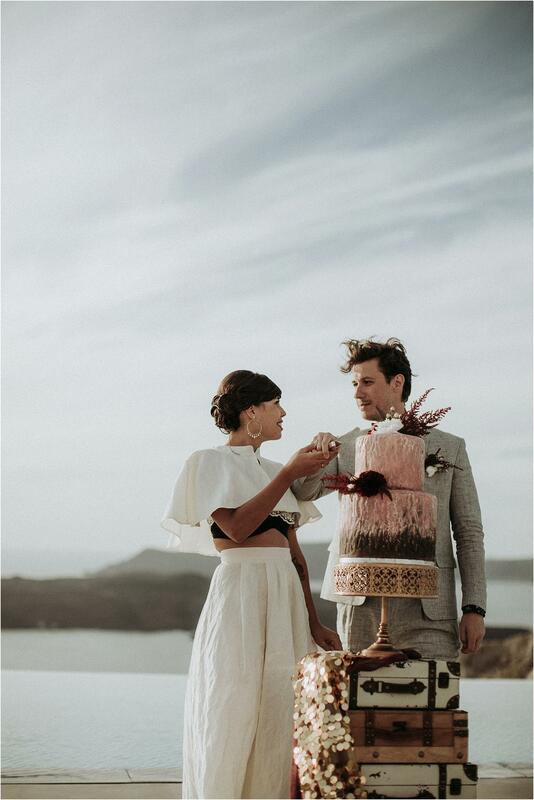 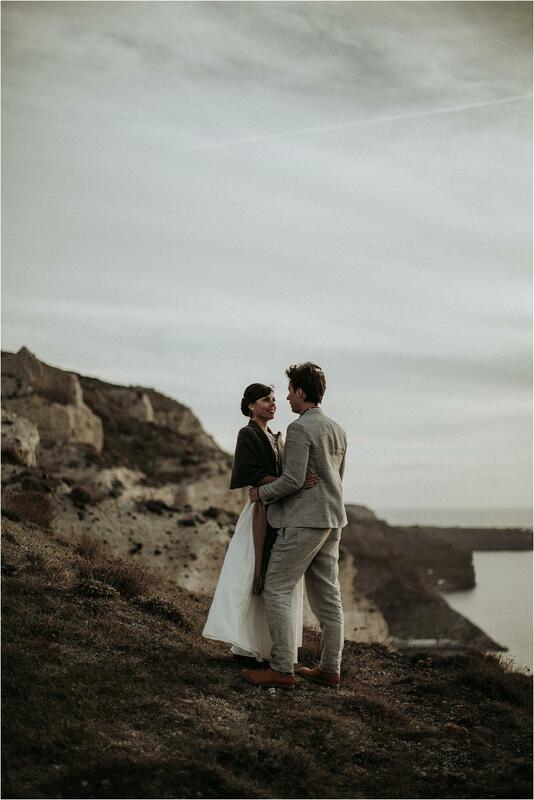 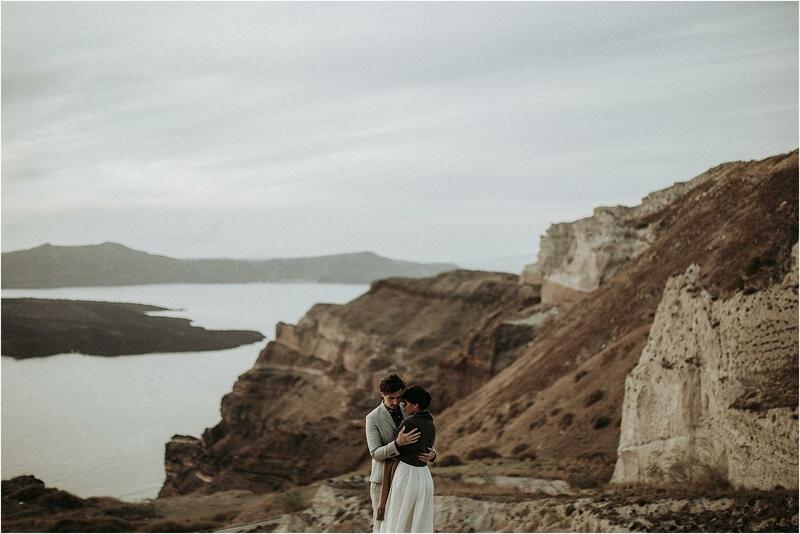 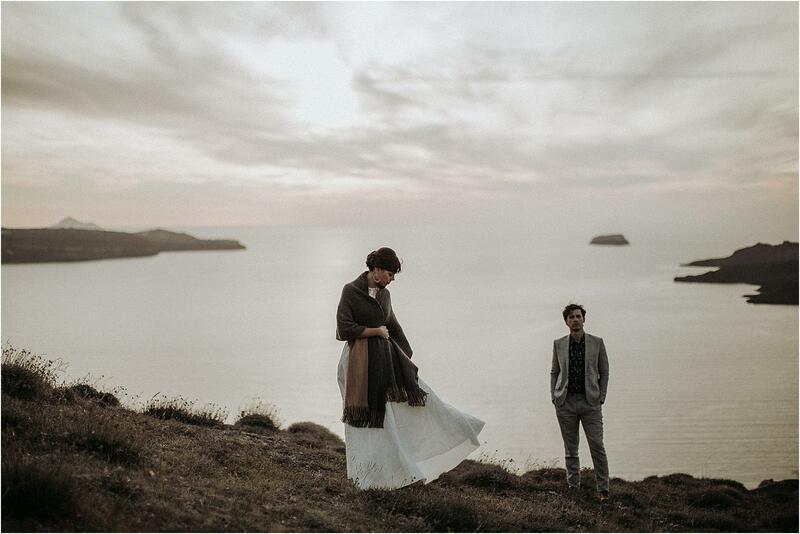 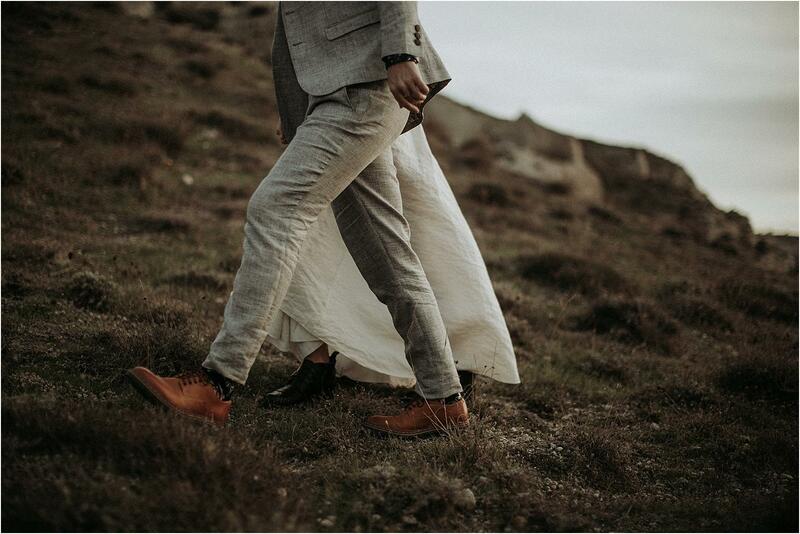 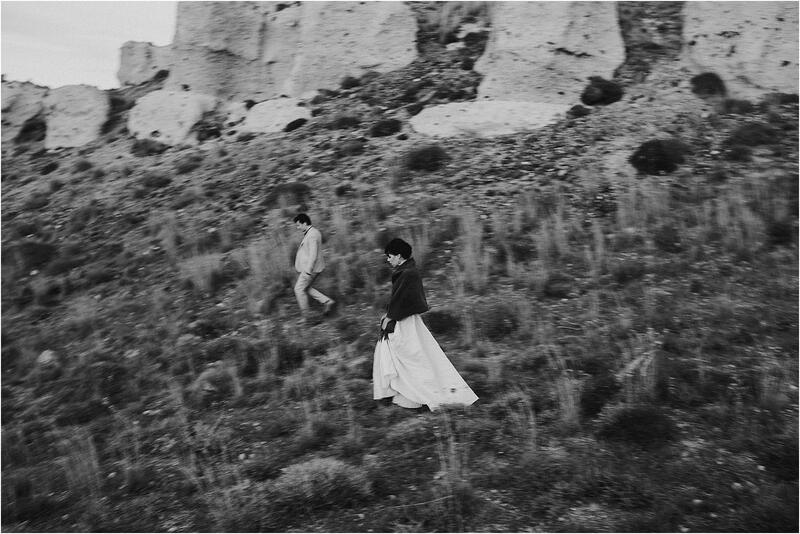 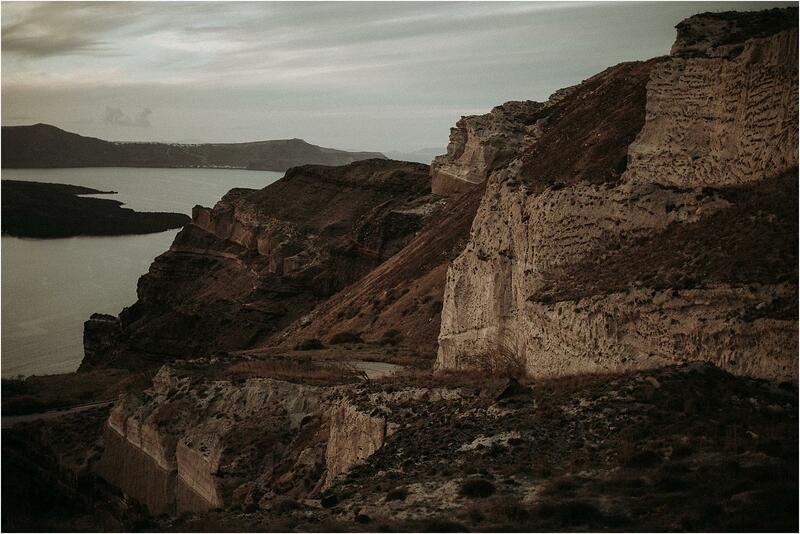 After cutting the cake it was enough to walk a few meters to find ourself in the wilderness: a cliff overlooking the sea where we took the couple session.